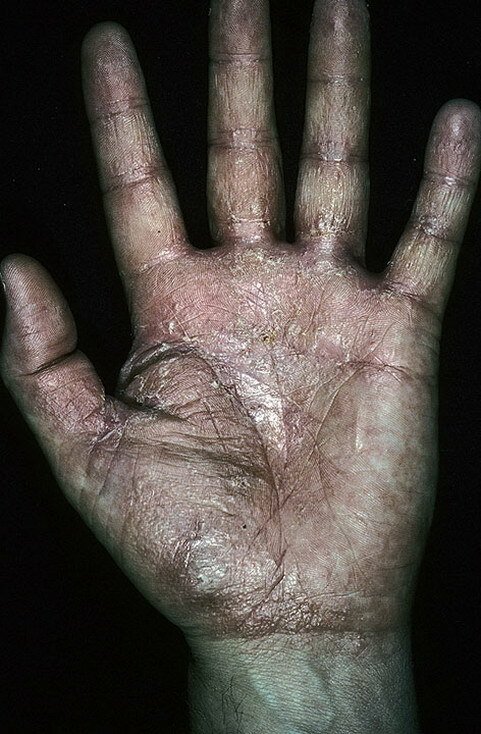 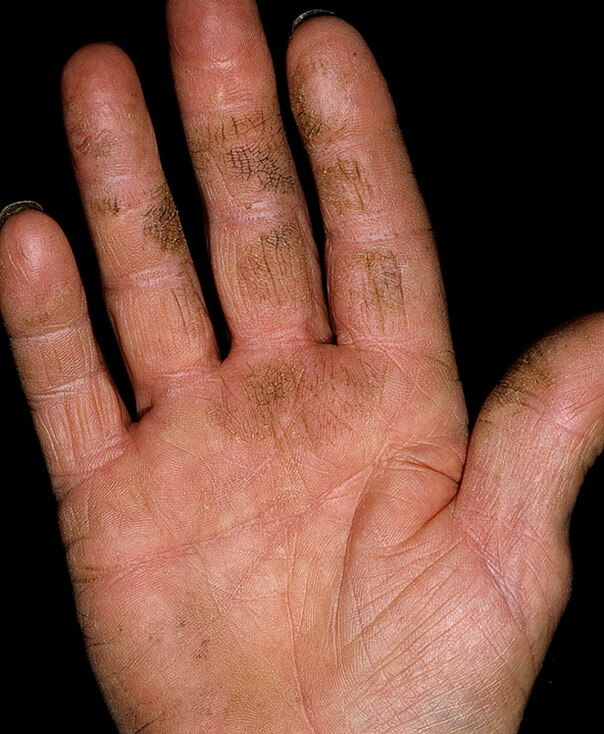 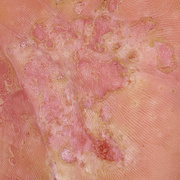 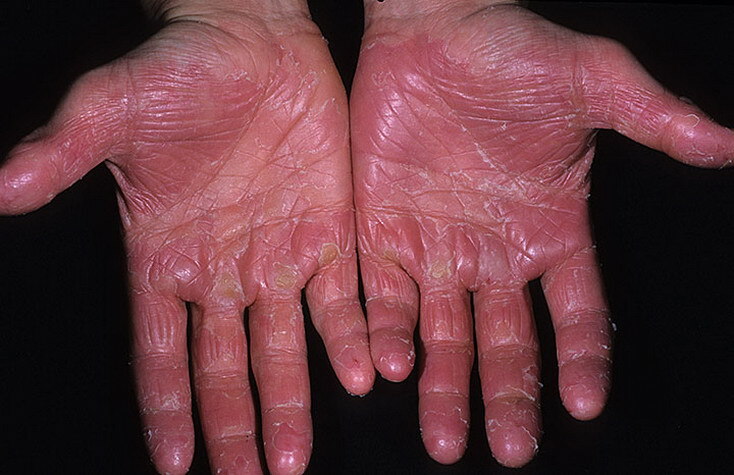 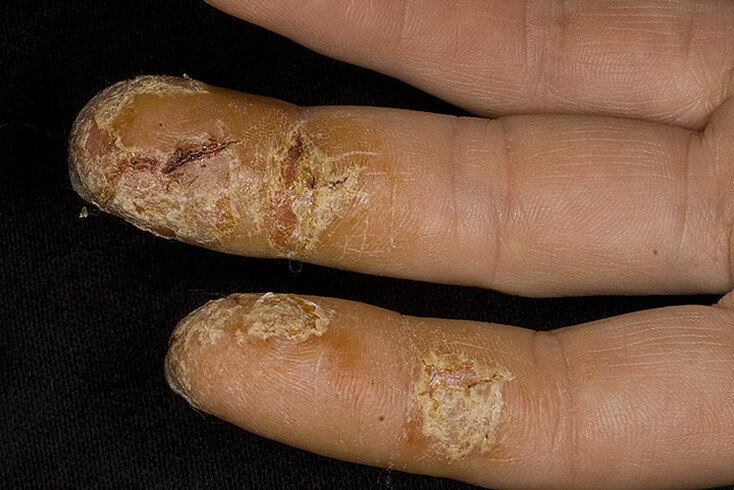 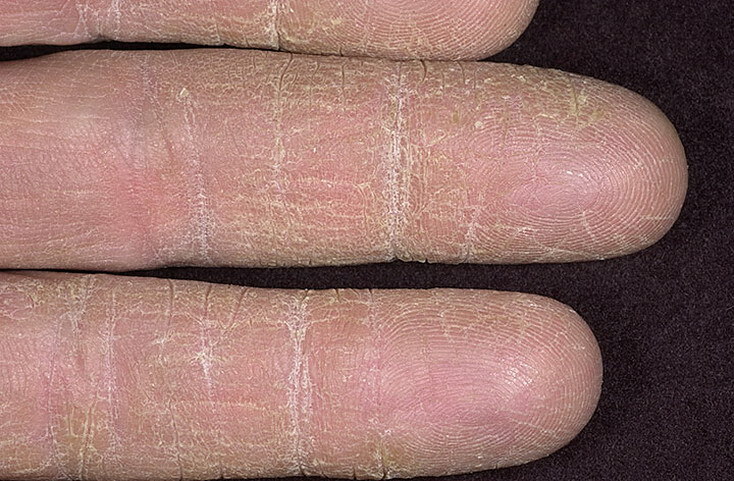 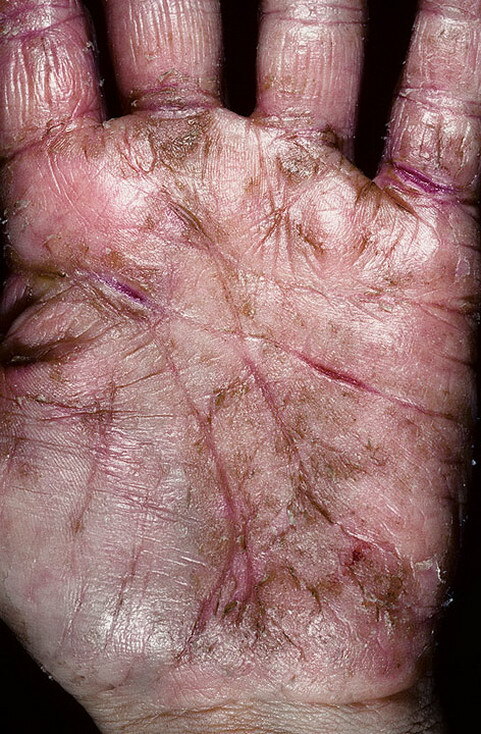 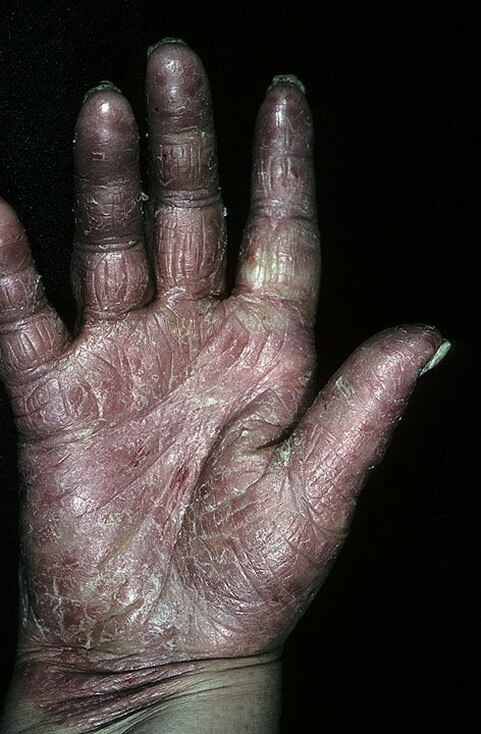 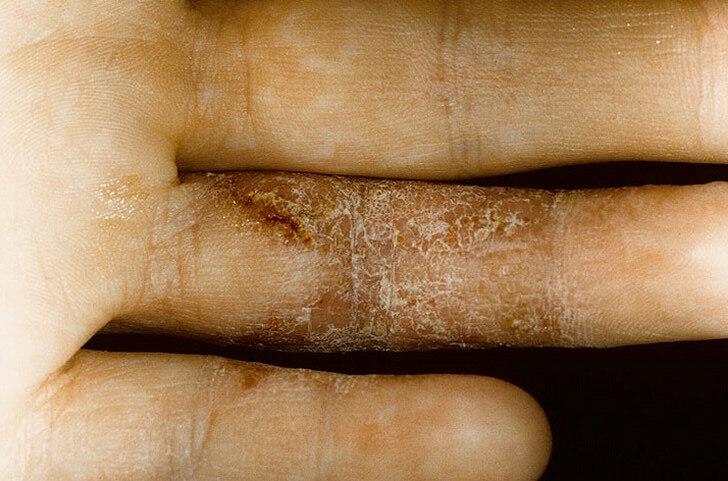 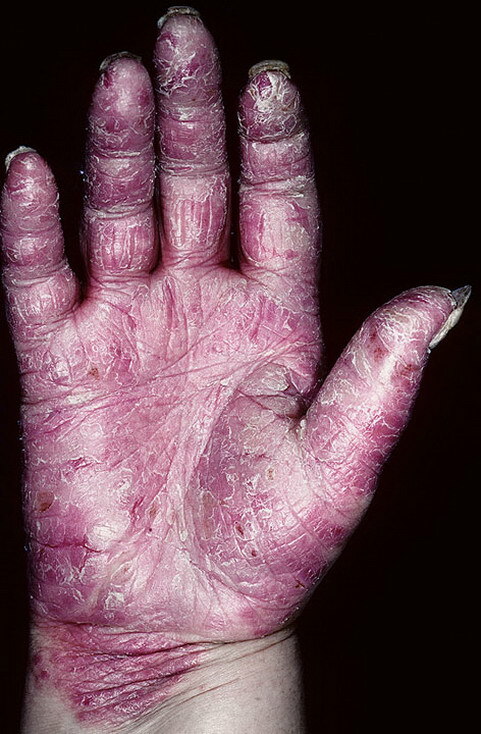 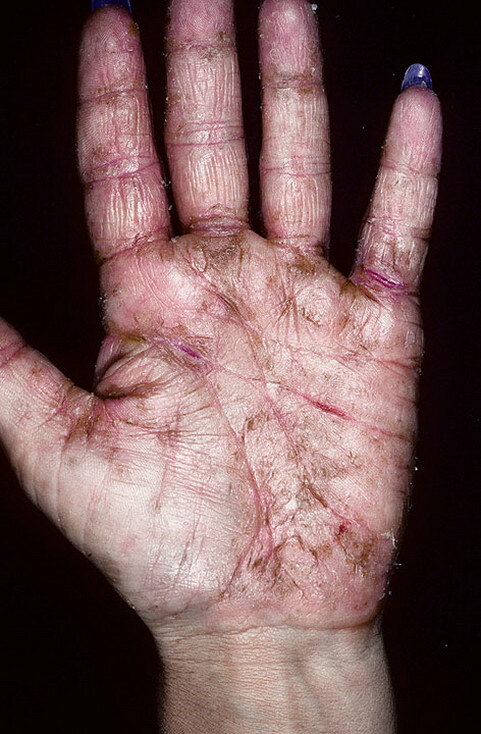 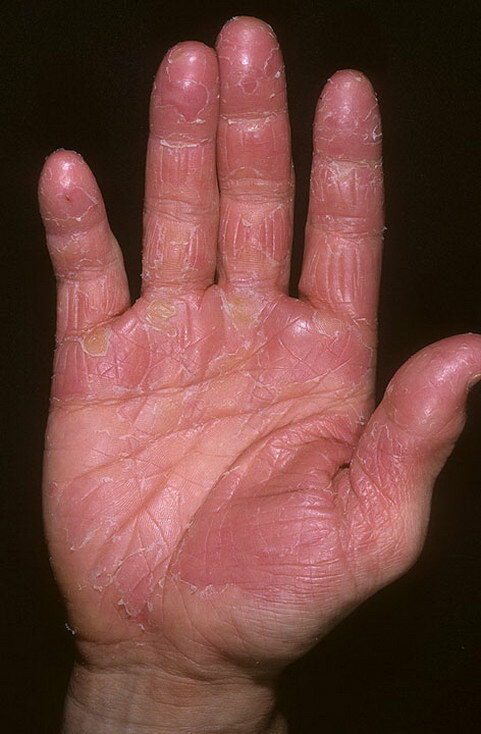 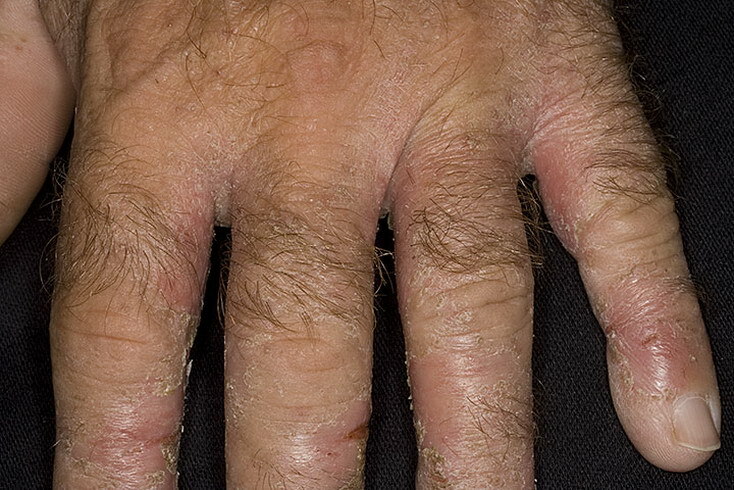 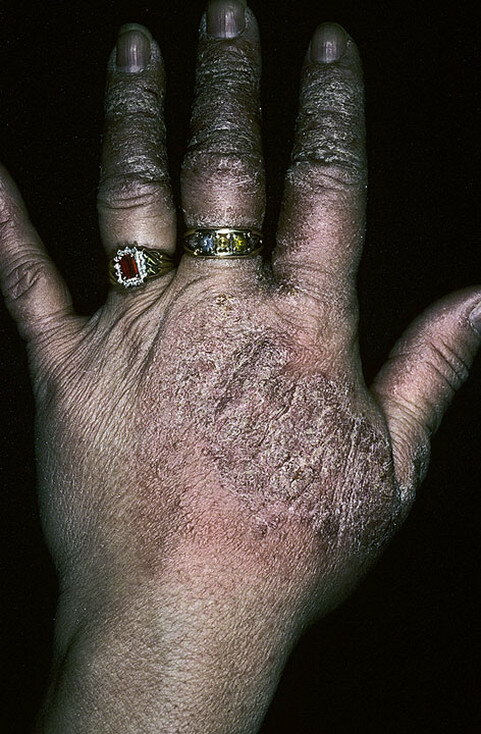 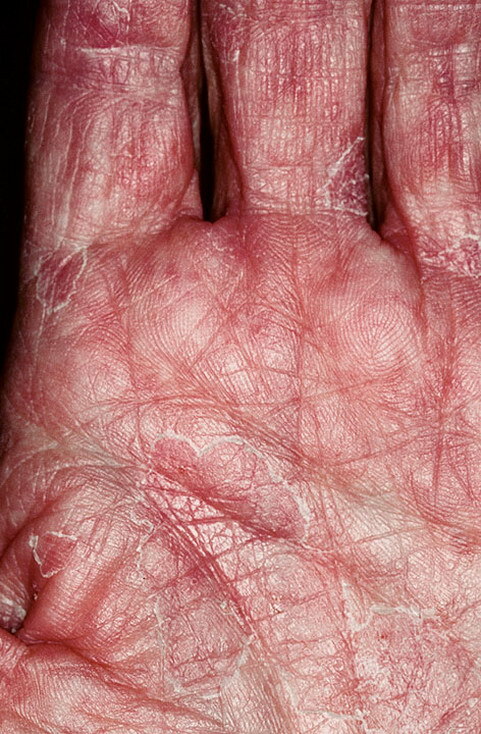 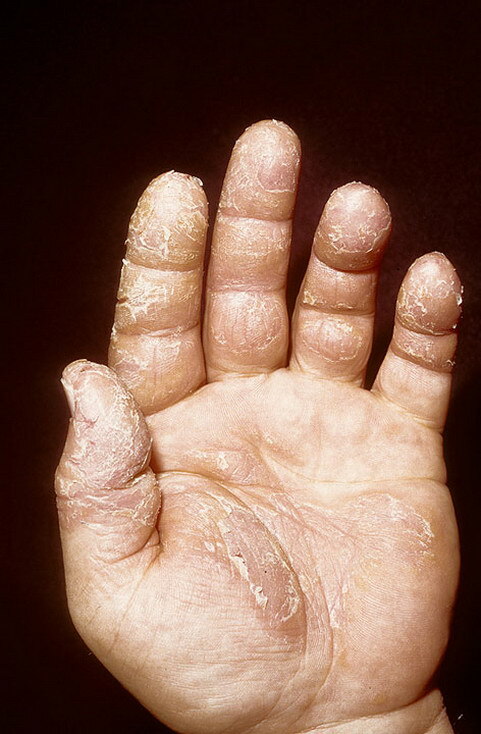 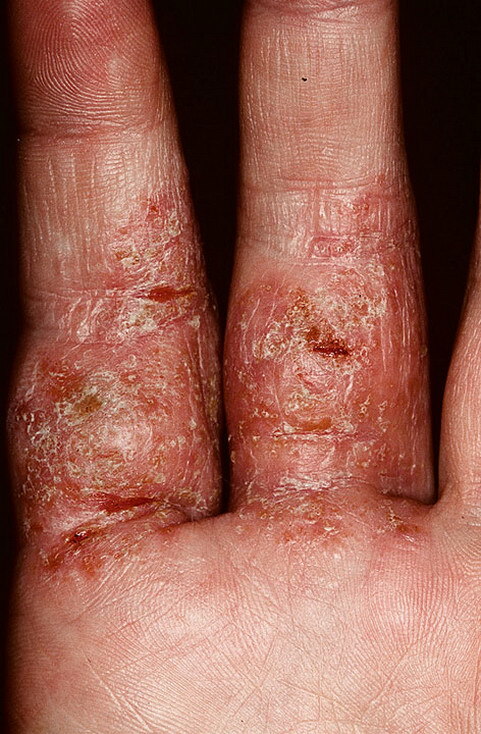 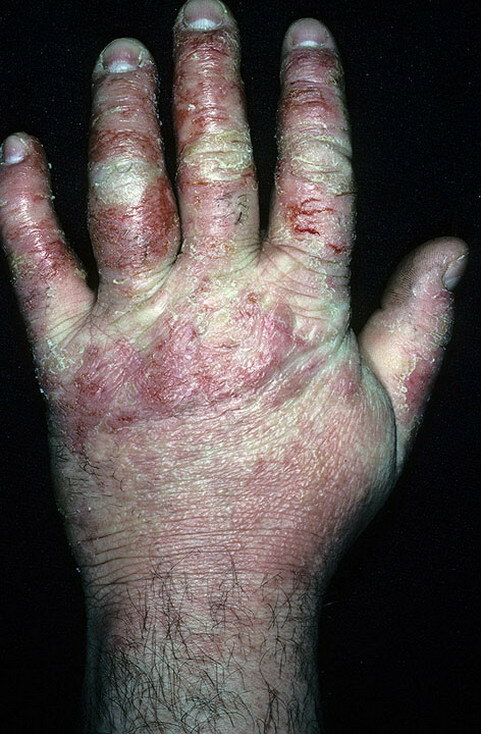 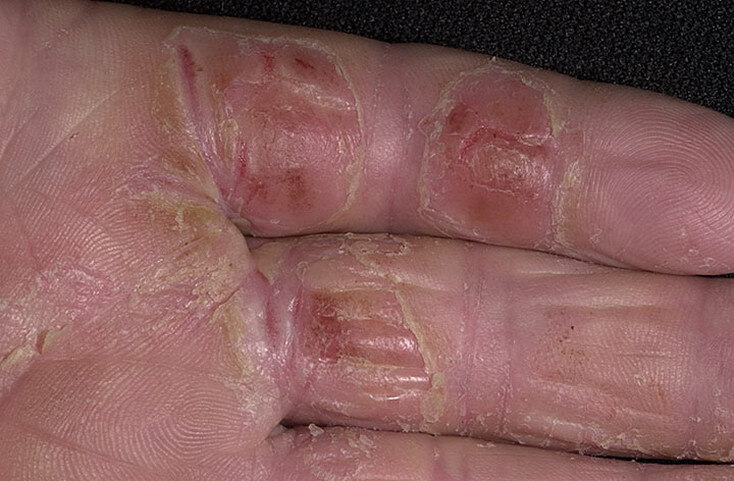 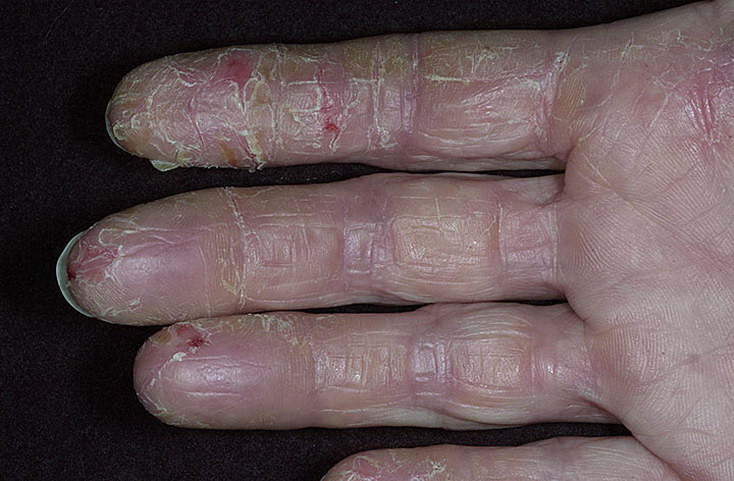 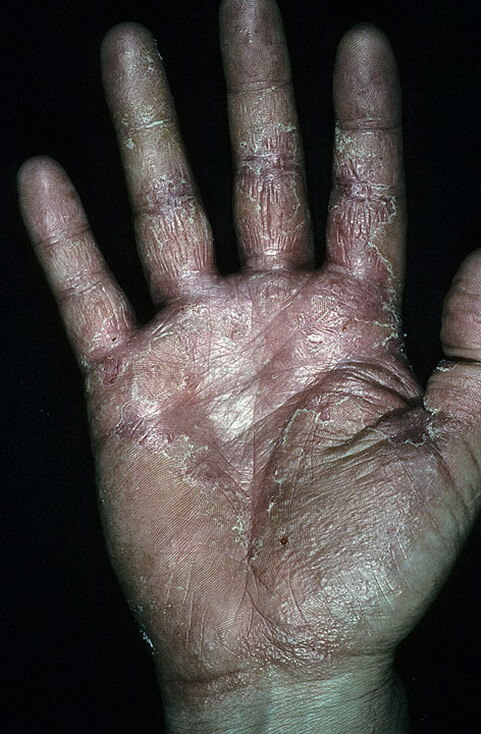 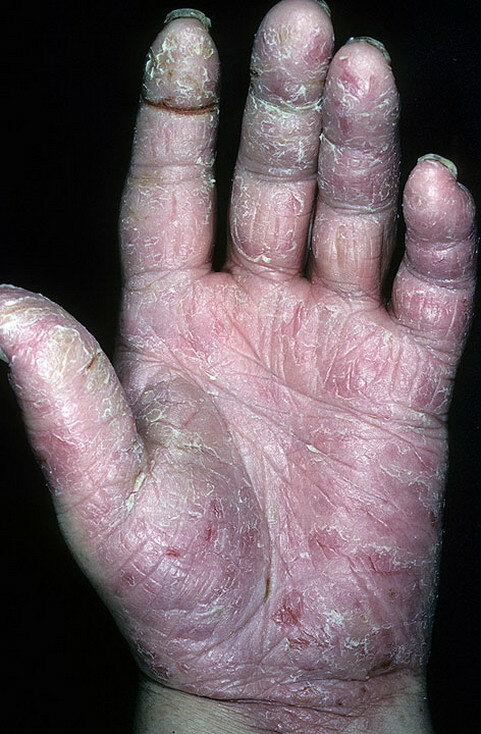 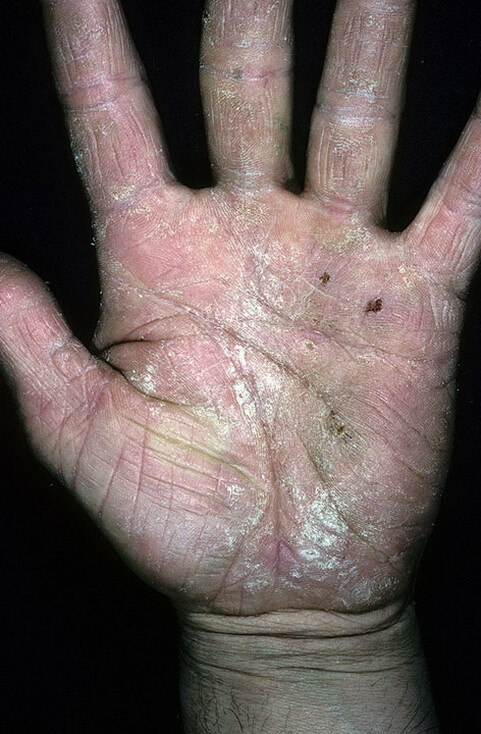 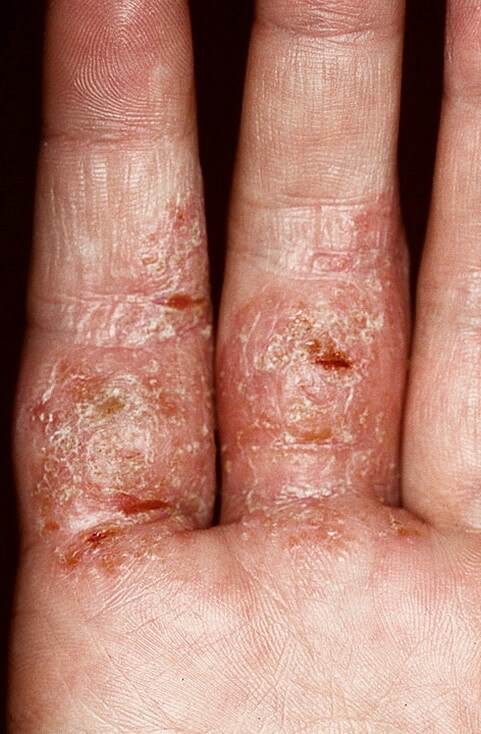 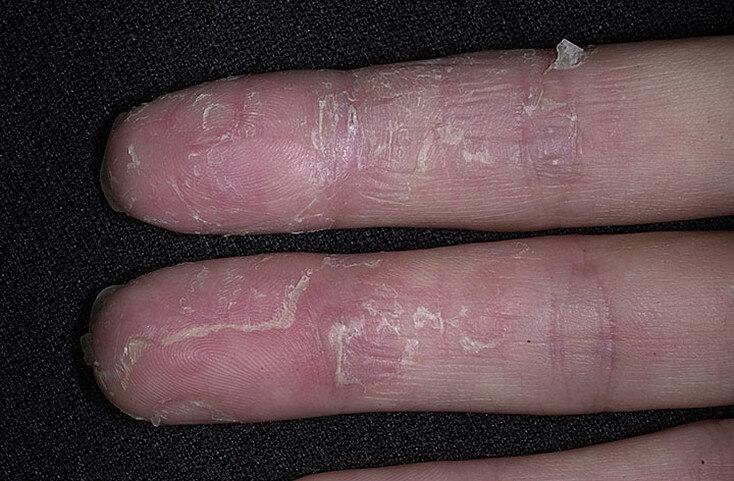 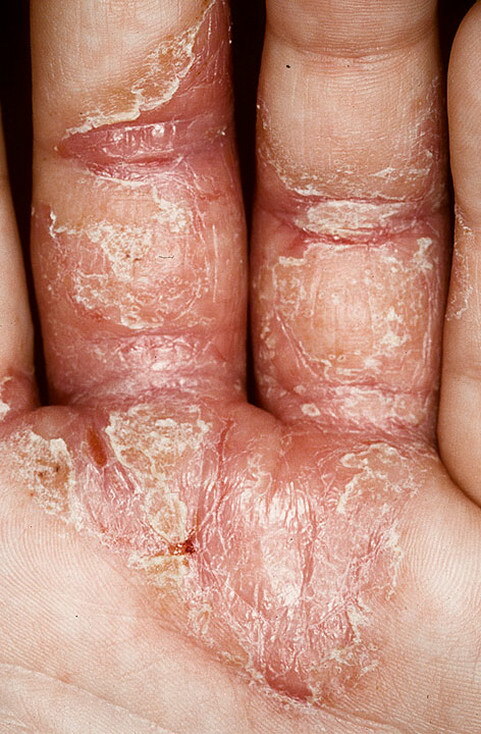 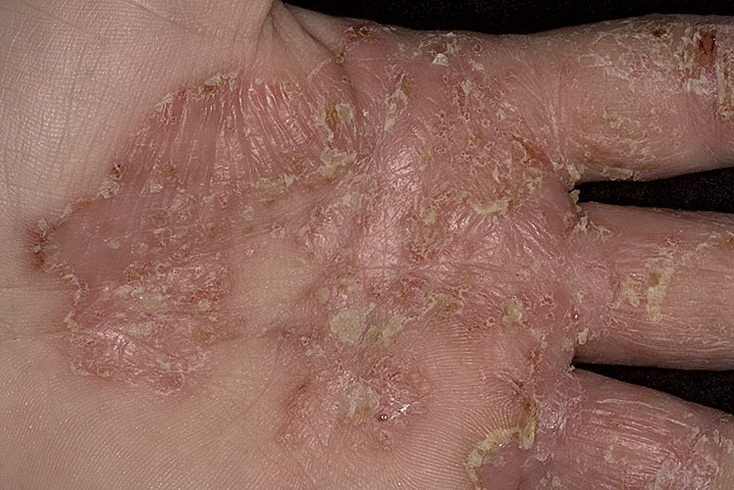 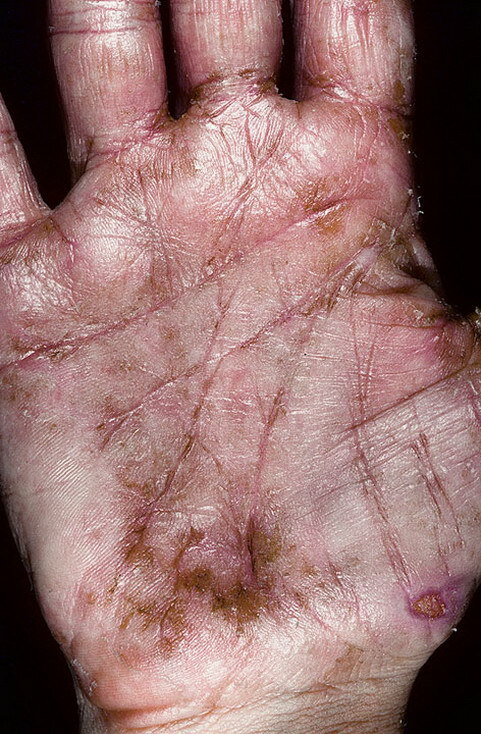 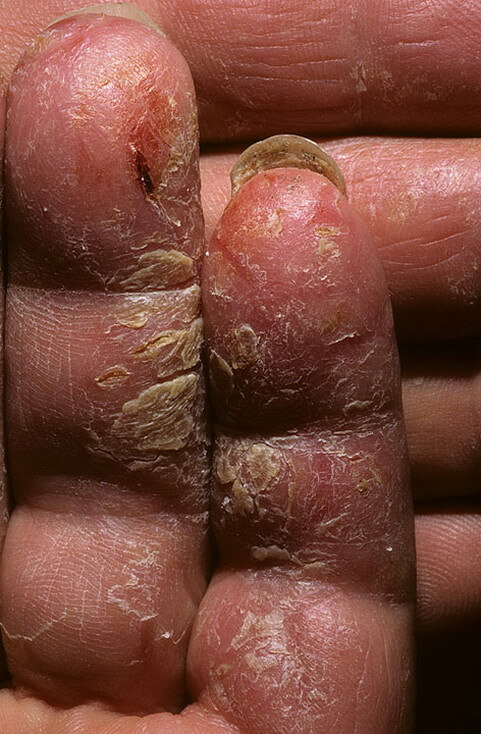 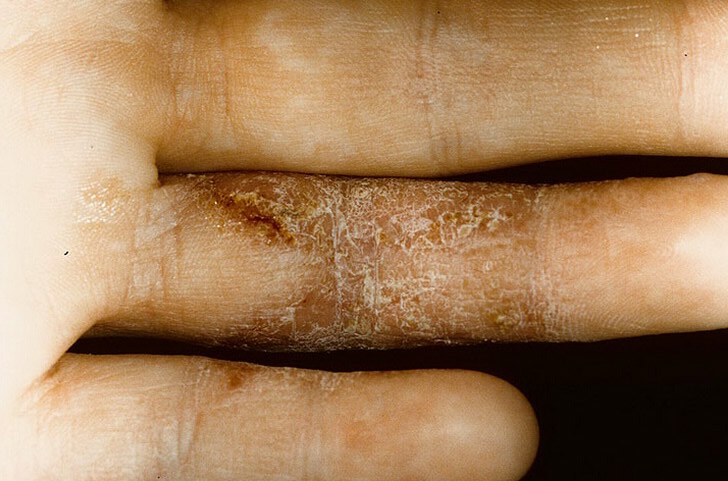 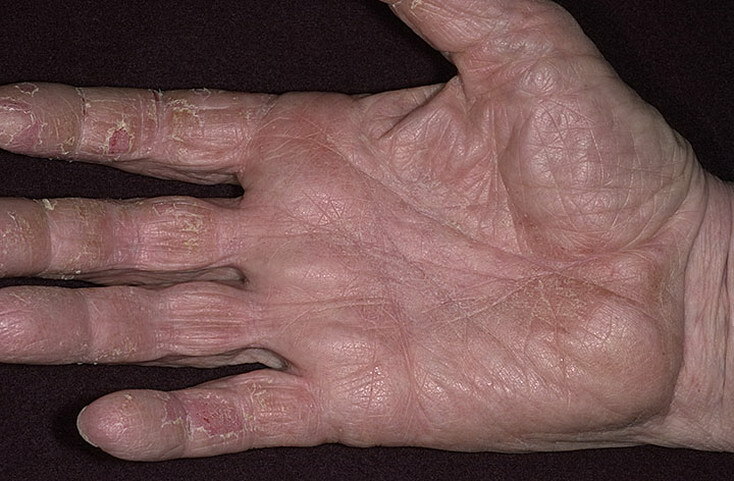 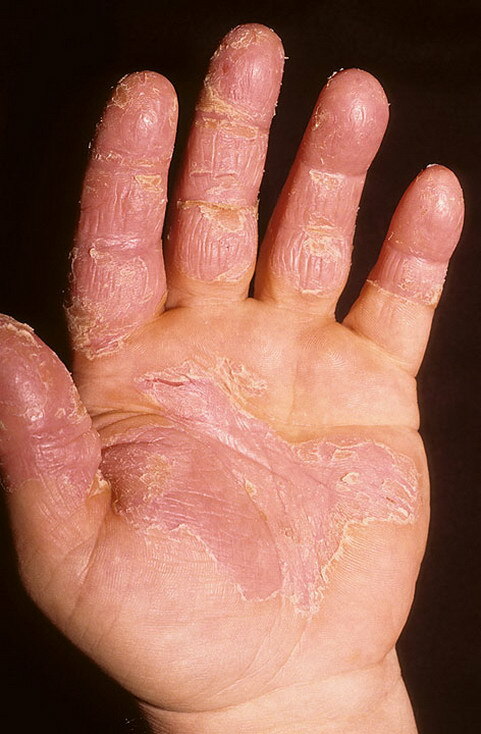 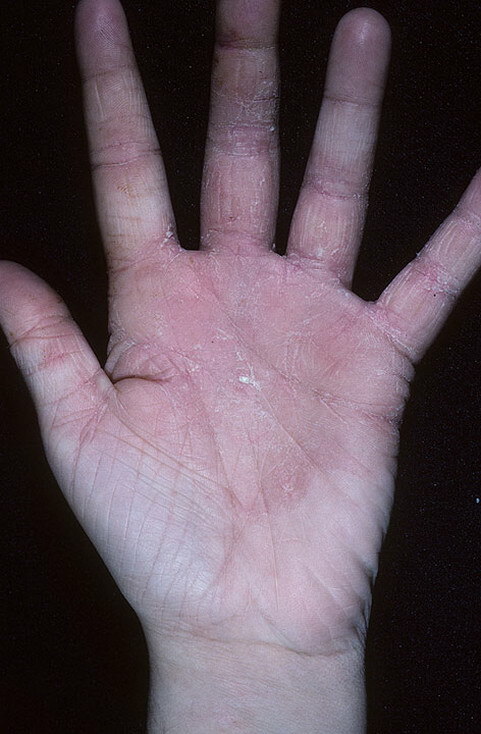 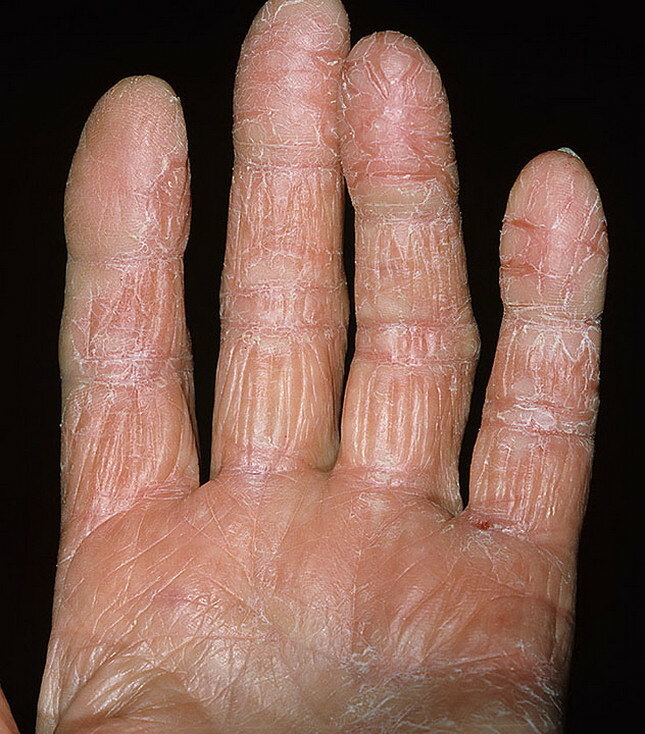 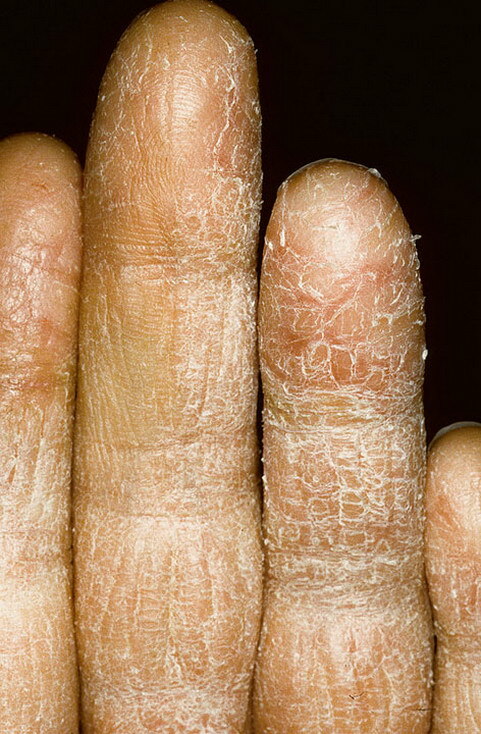 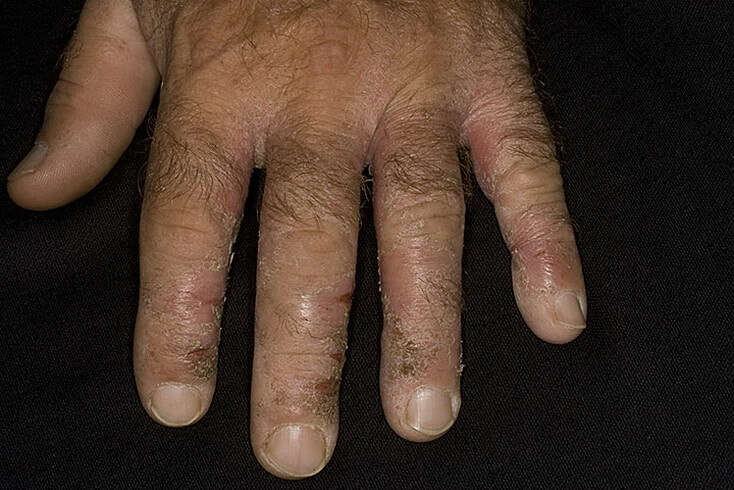 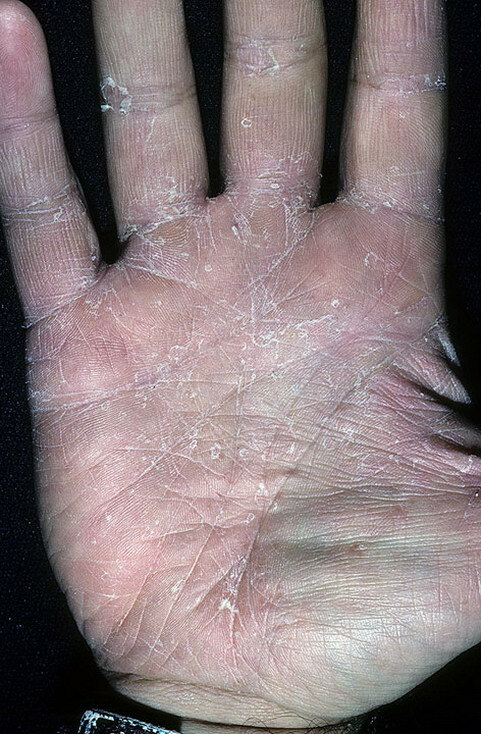 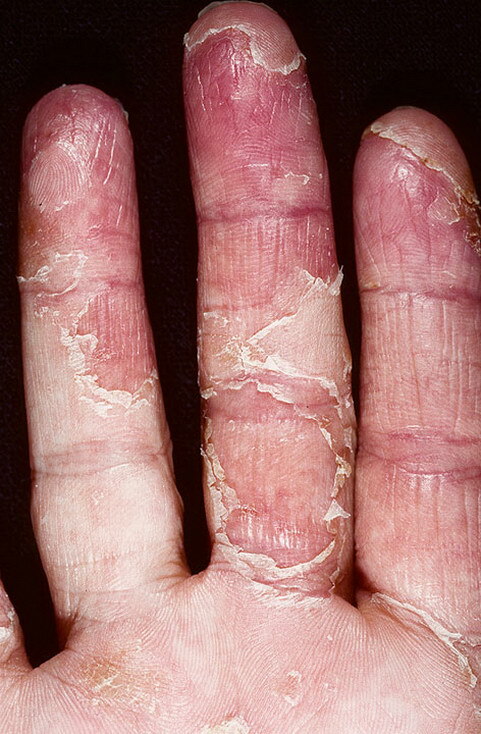 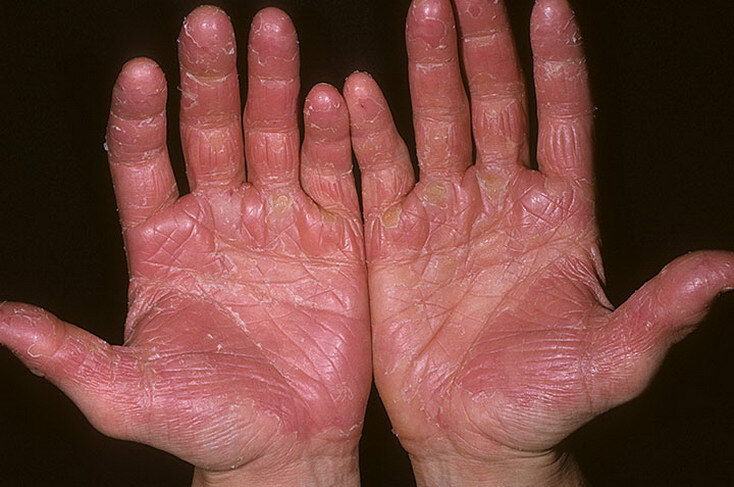 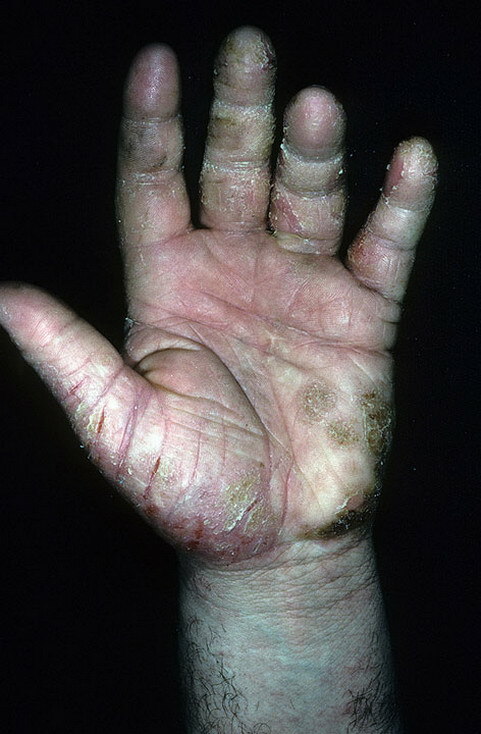 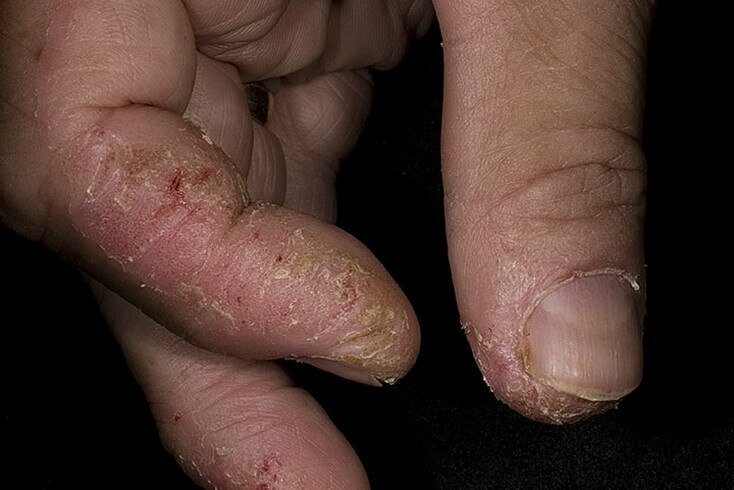 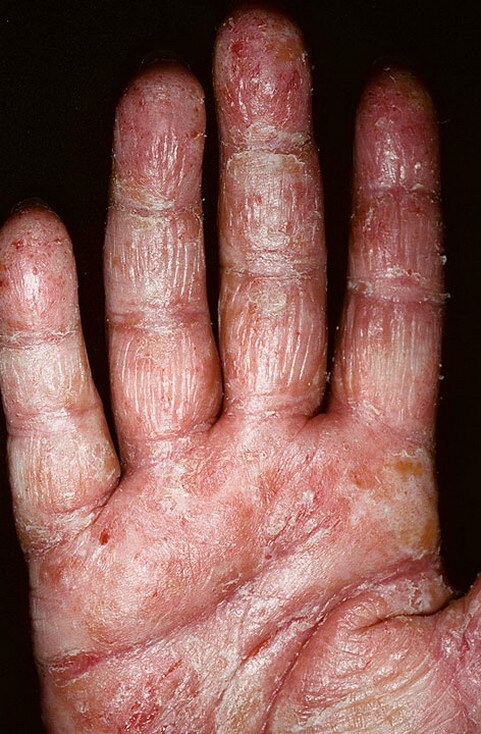 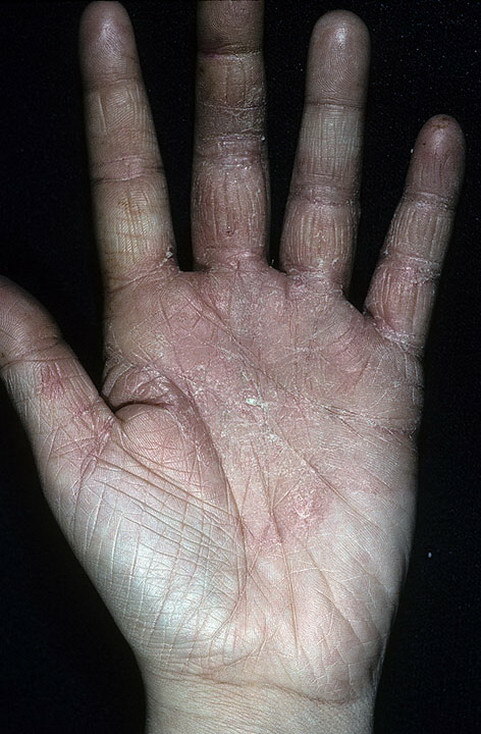 One of the most common causes of itching on the web of the fingers is dryness of the skin (medically known as xerosis). 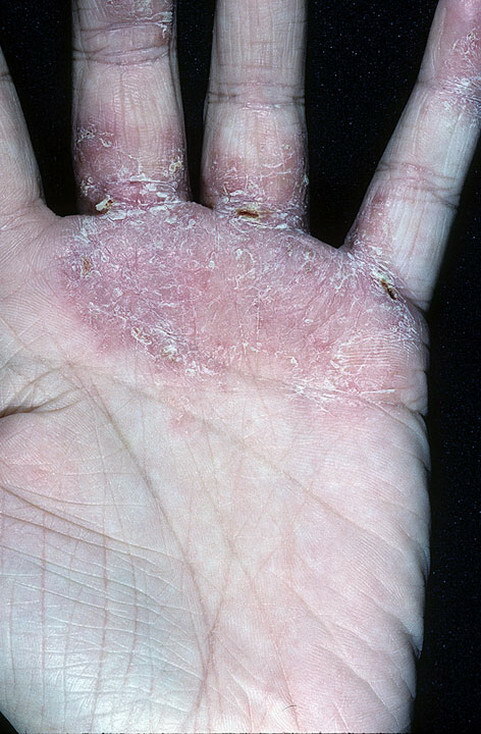 Despite being a common condition, it is often overlooked as a potential cause for itching between the fingers. 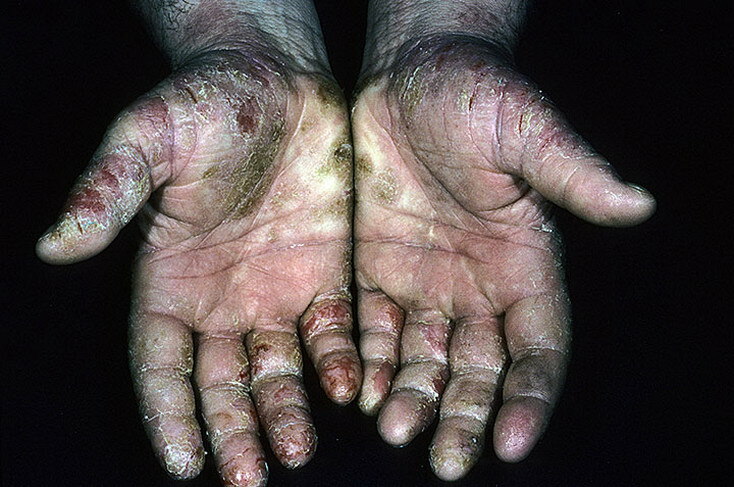 Use of antibacterial soaps and hand sanitizers is common in our society, especially in certain occupations. 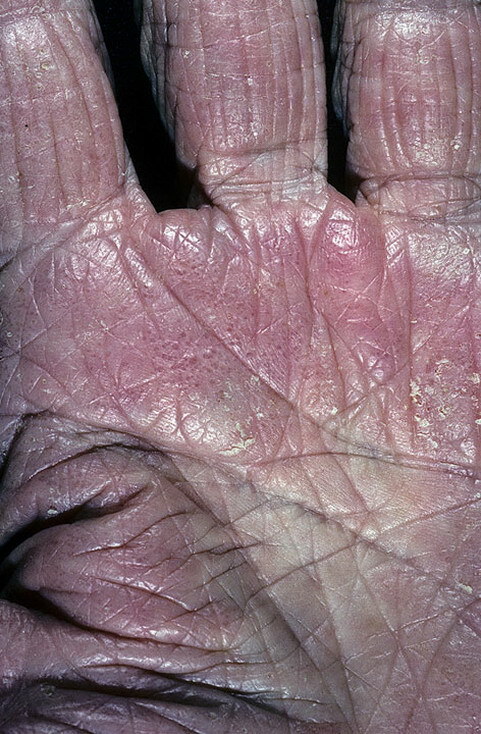 These substances have a tendency to dry out the skin. 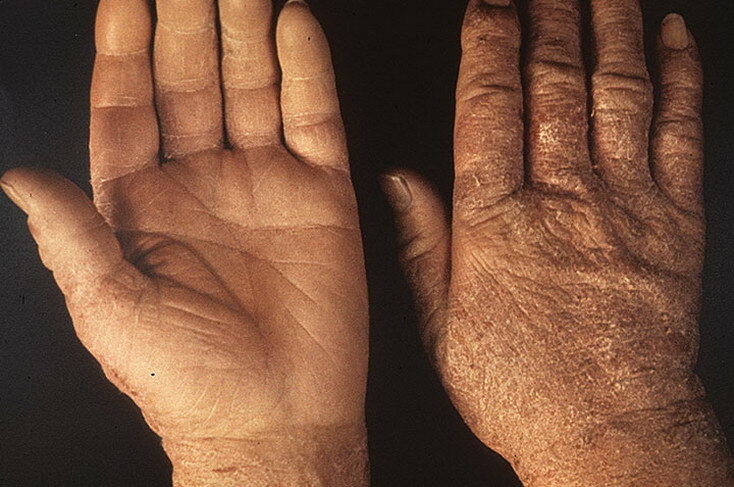 Also, some people are genetically predisposed to having a dry skin. 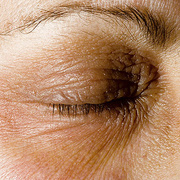 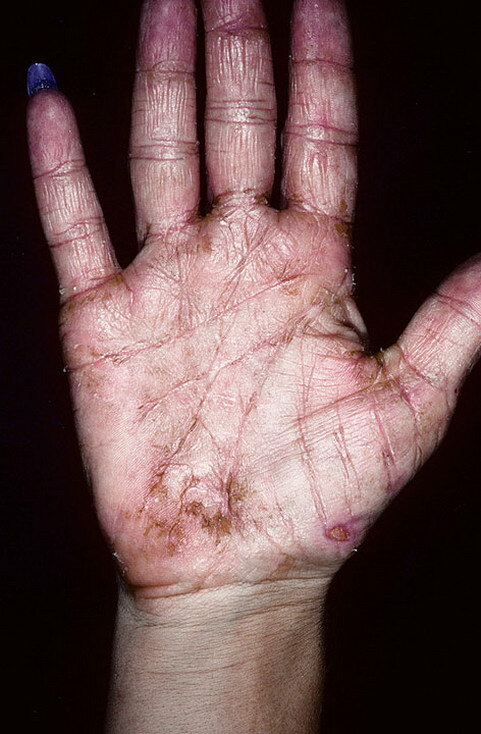 Skin irritation is caused by inflammation of the skin upon contact with certain chemical irritants. 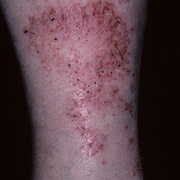 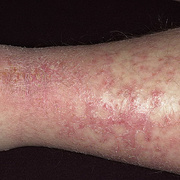 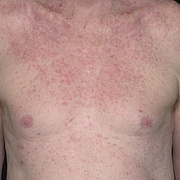 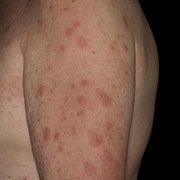 Rash is a common accompanying feature of the itch caused by exposure to environmental irritants. 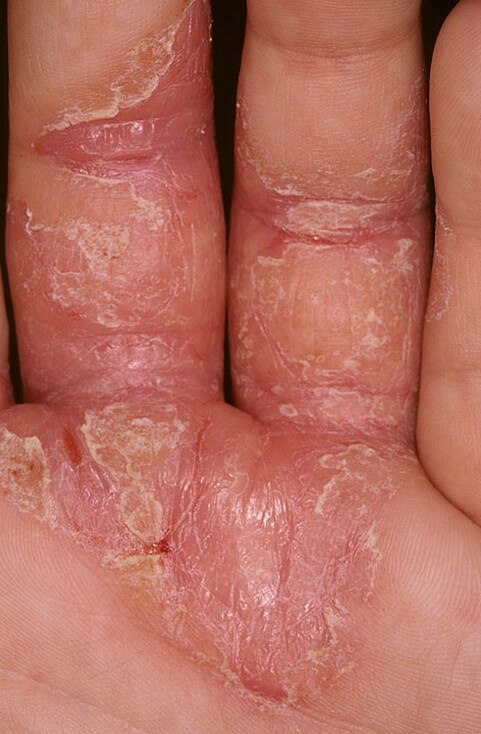 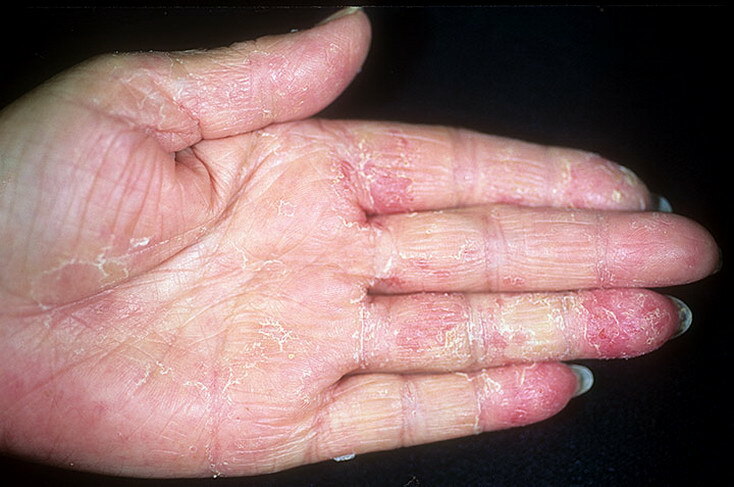 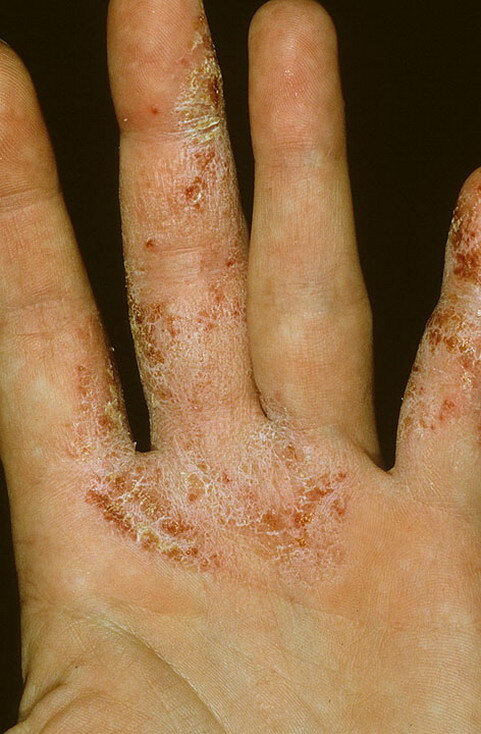 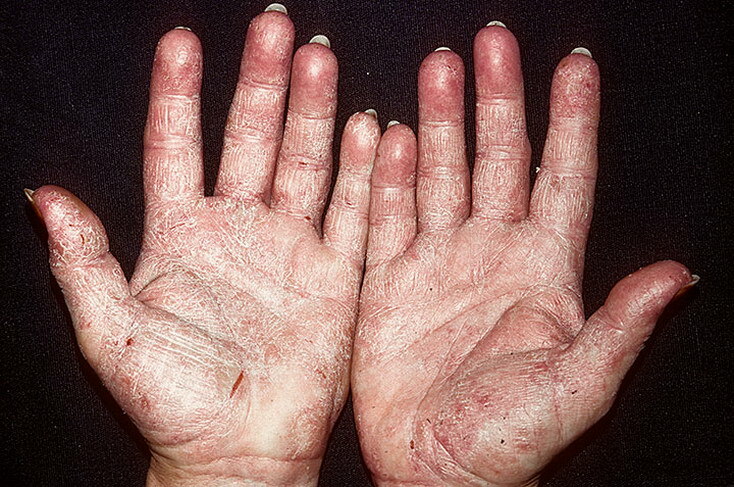 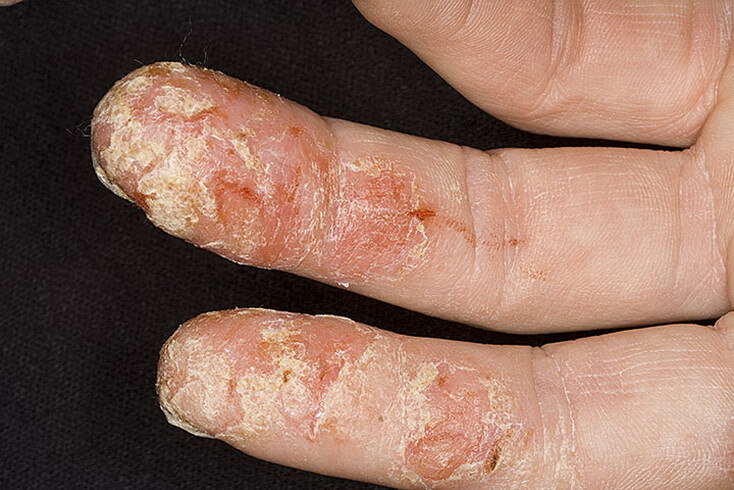 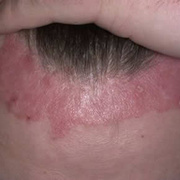 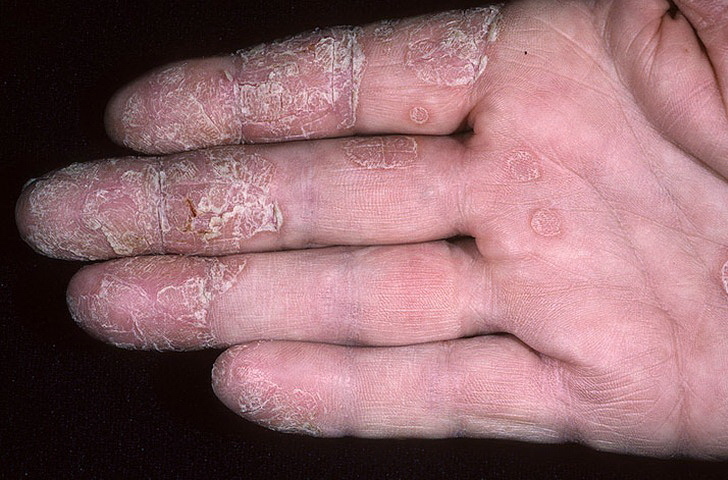 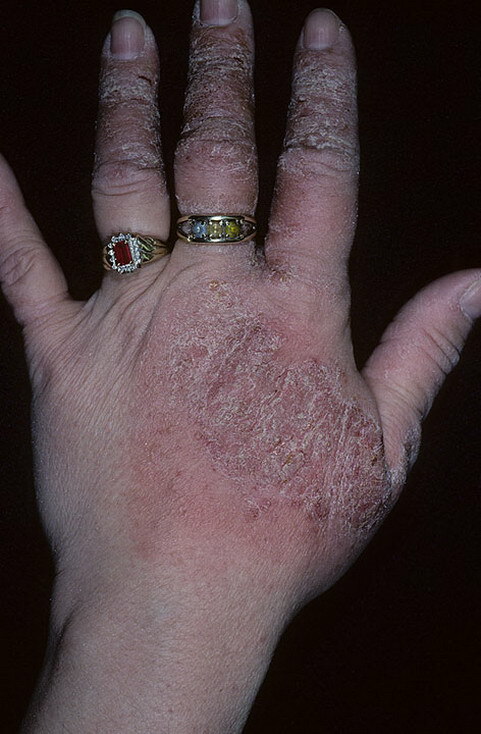 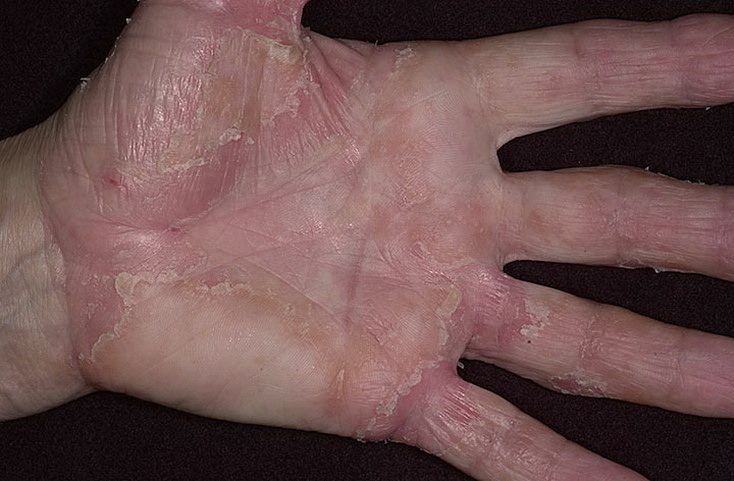 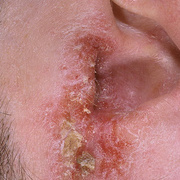 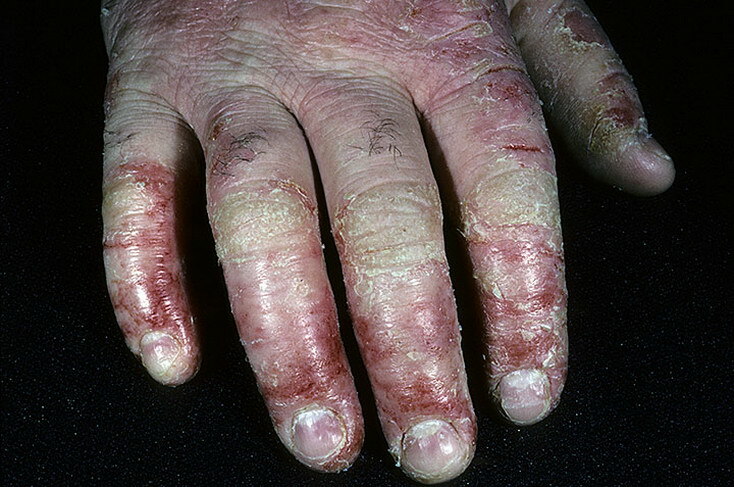 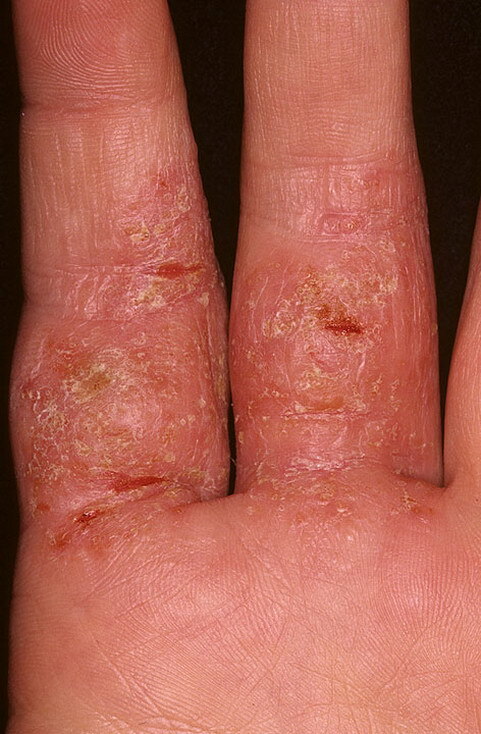 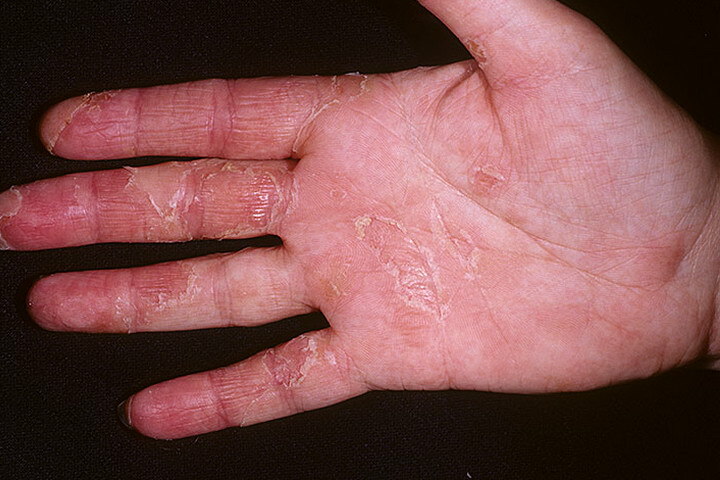 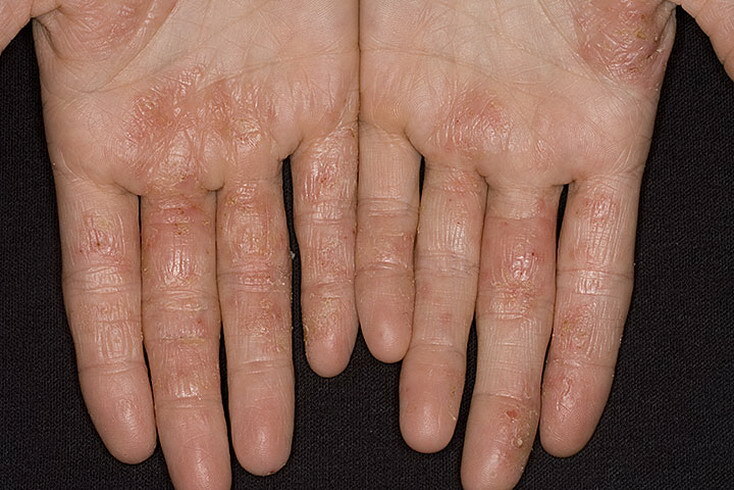 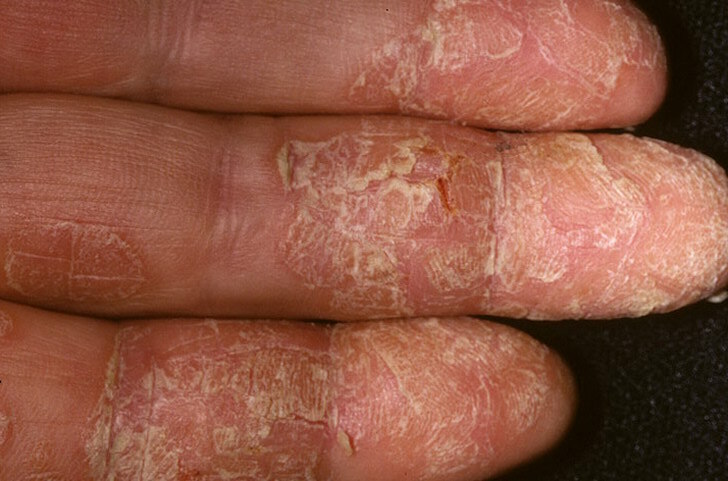 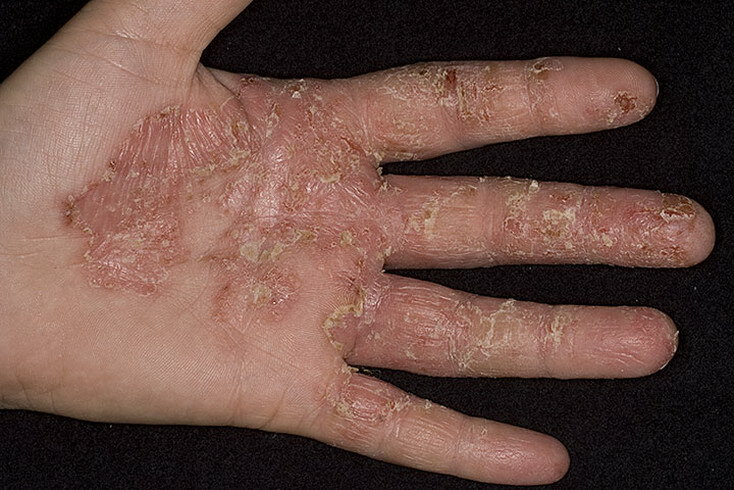 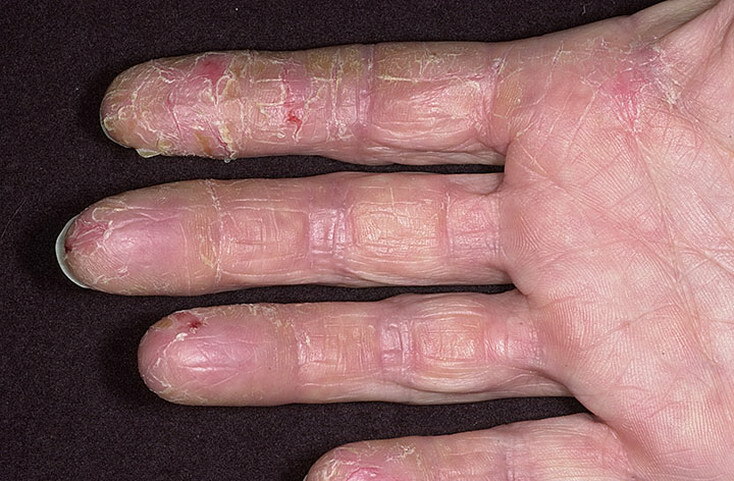 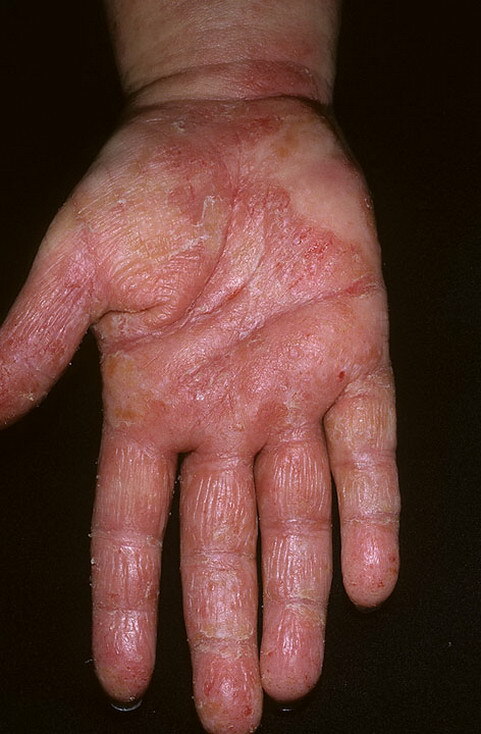 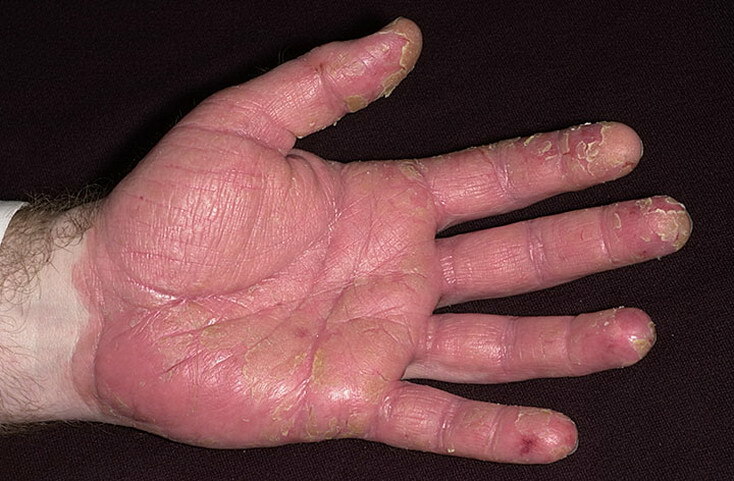 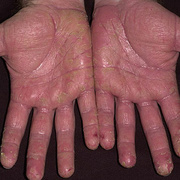 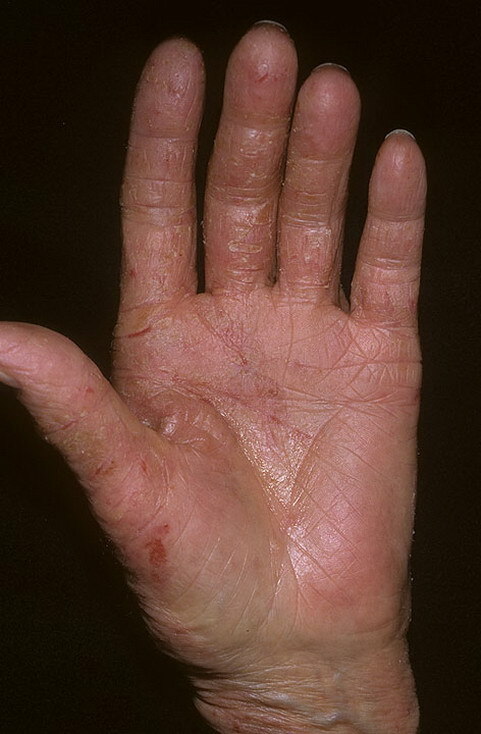 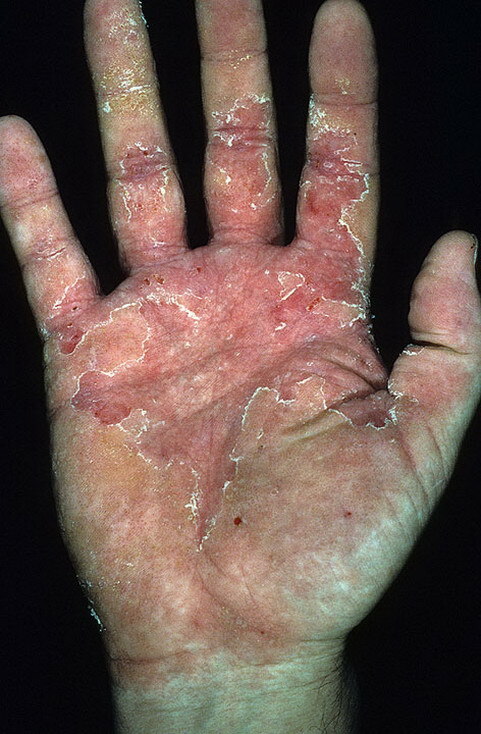 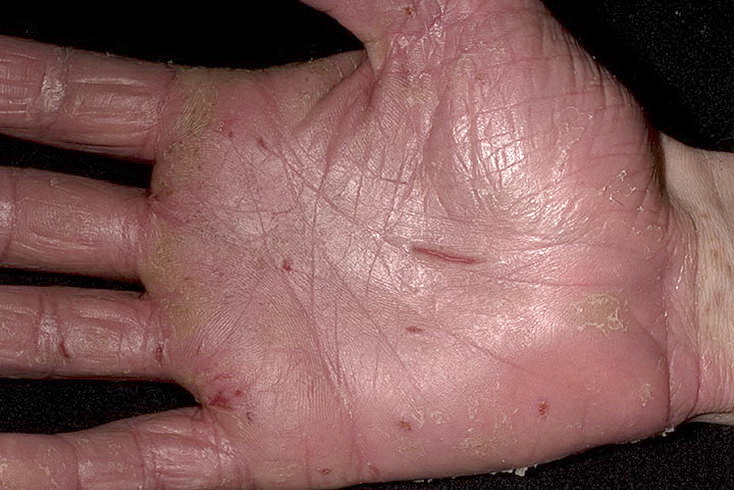 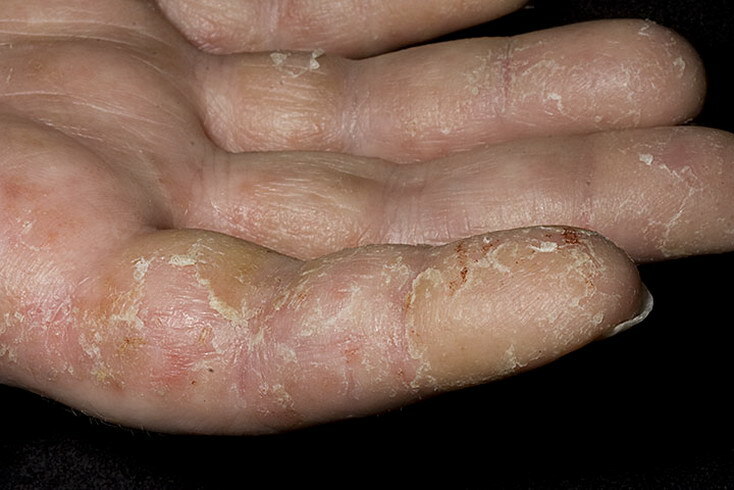 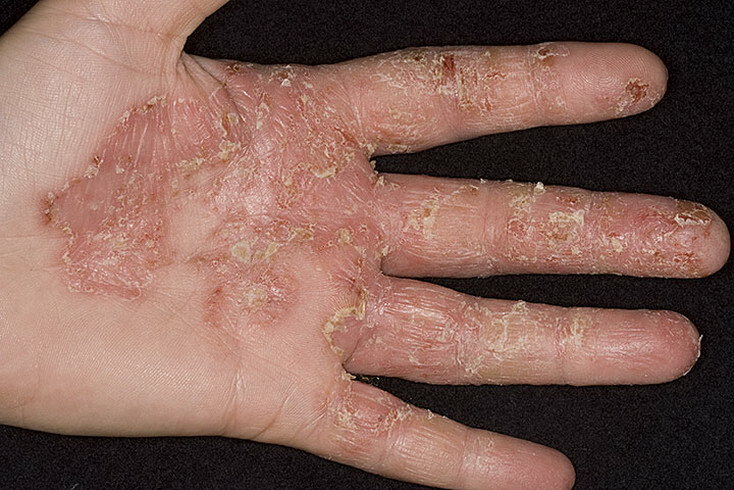 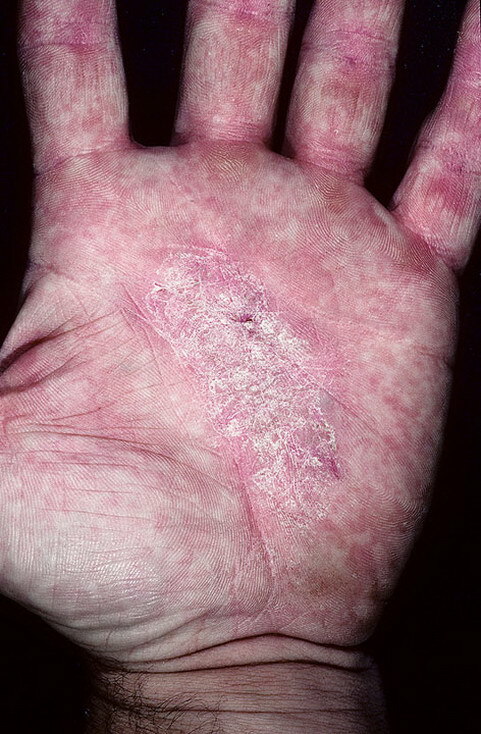 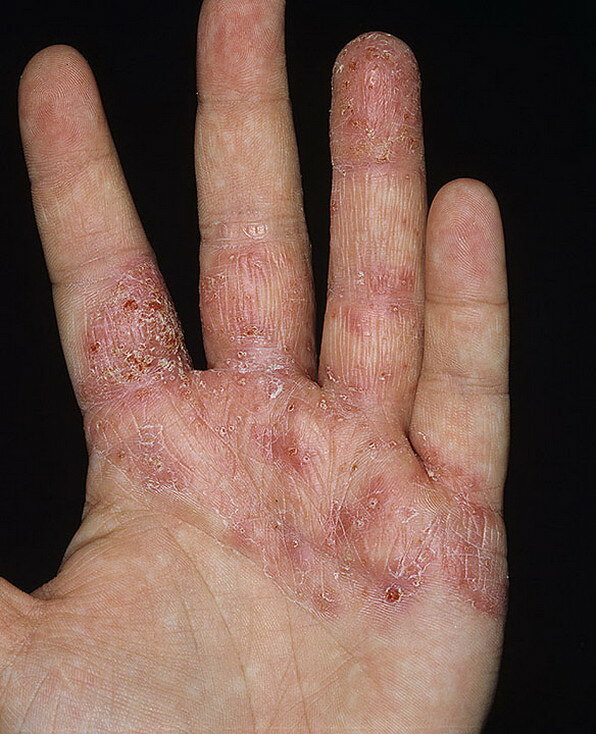 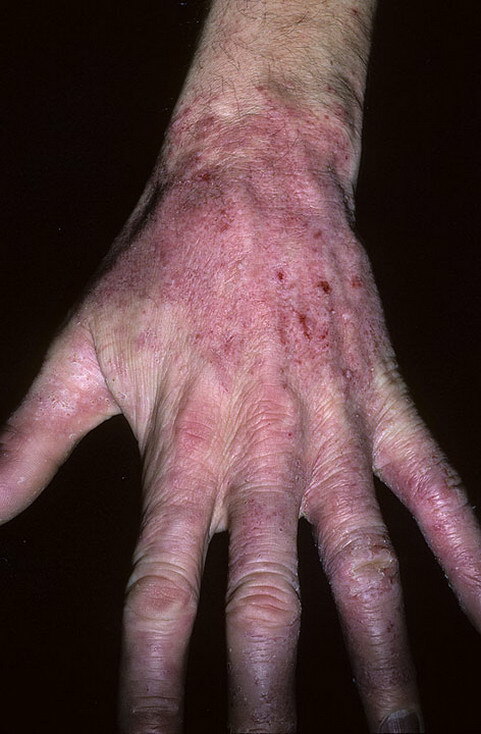 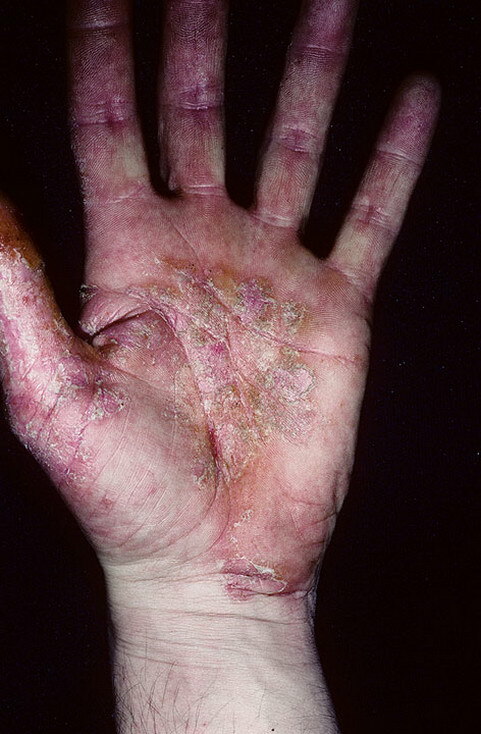 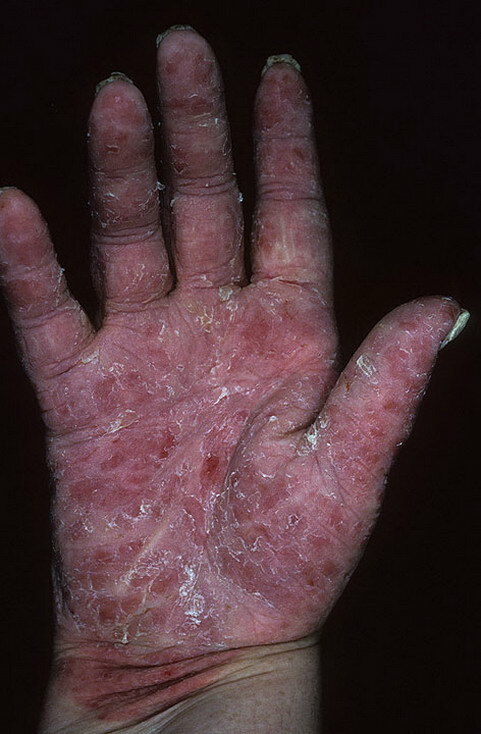 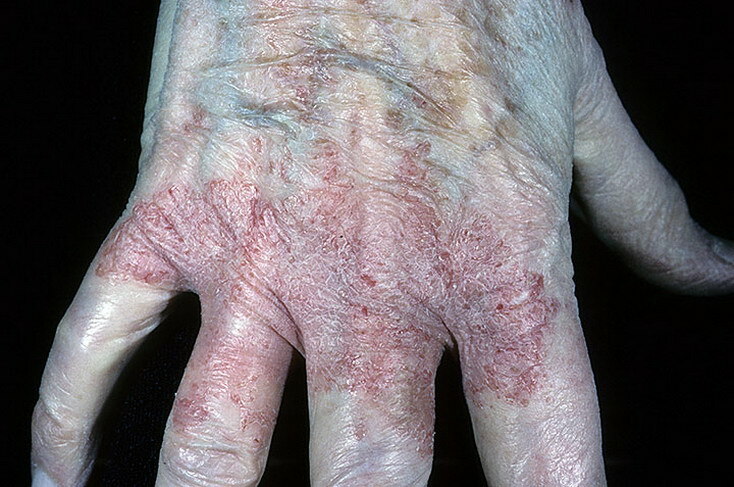 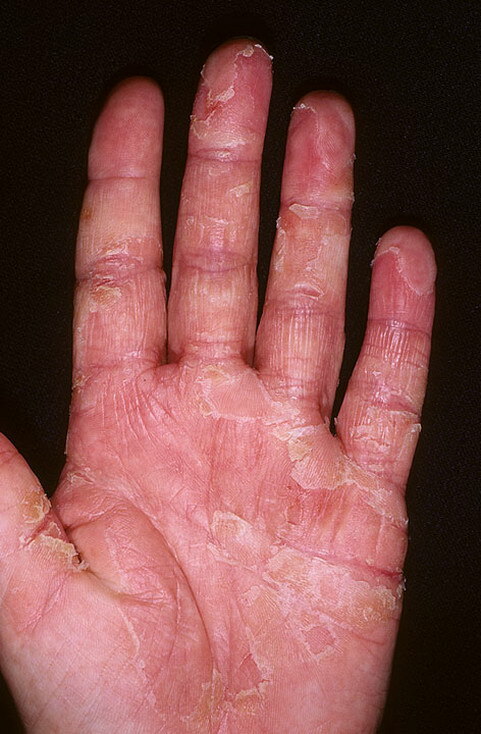 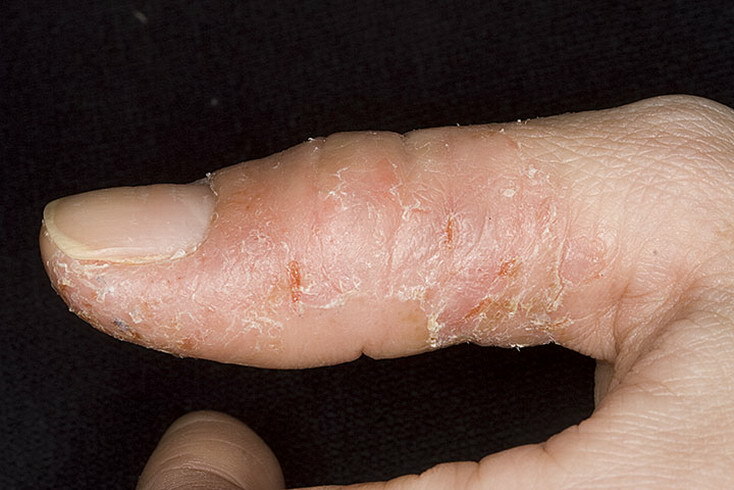 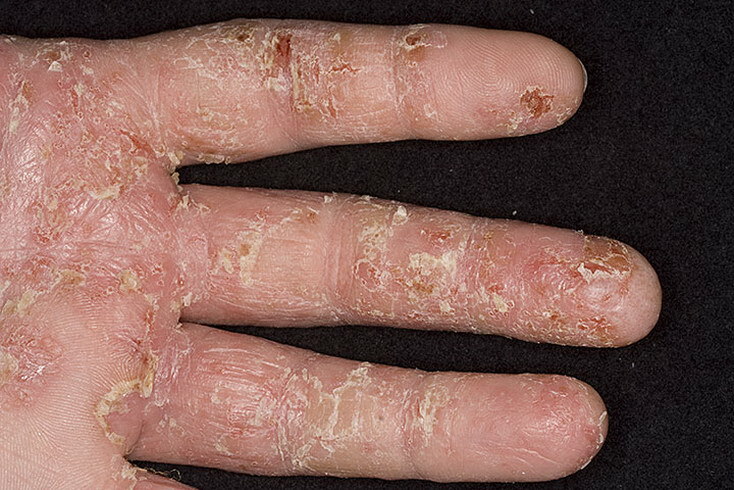 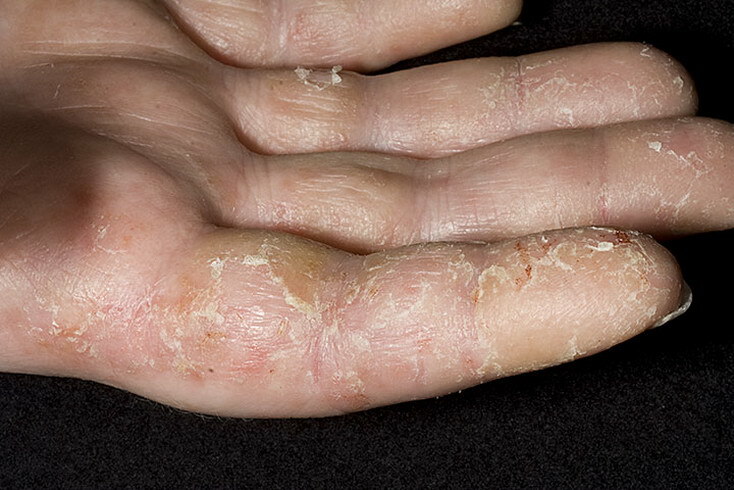 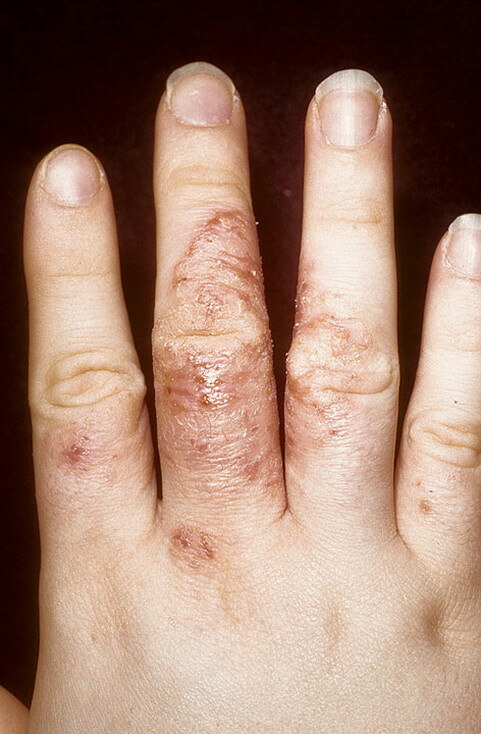 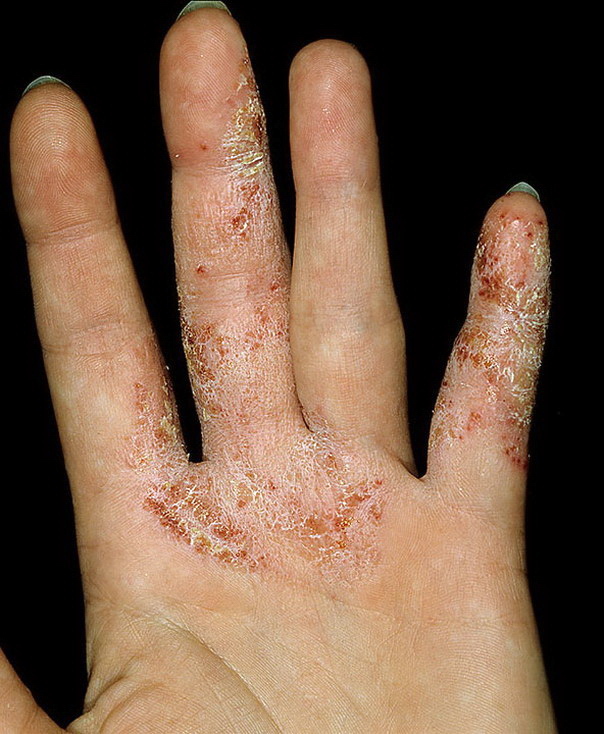 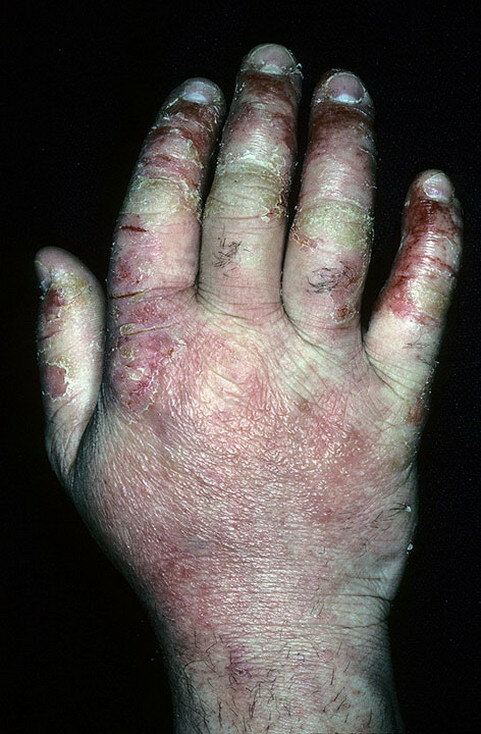 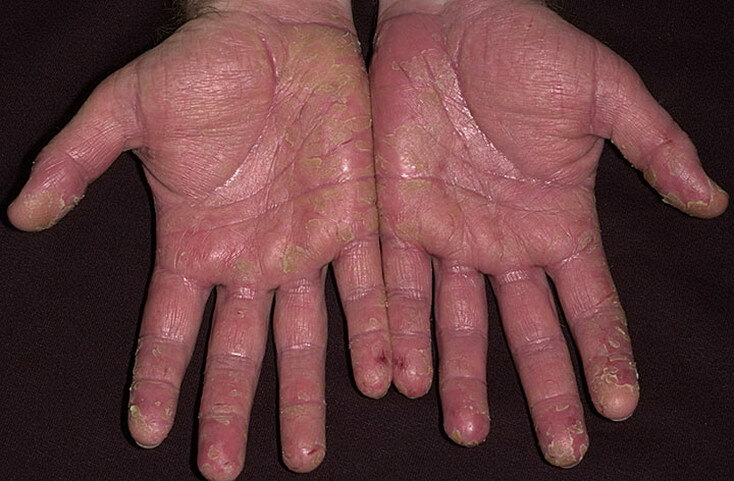 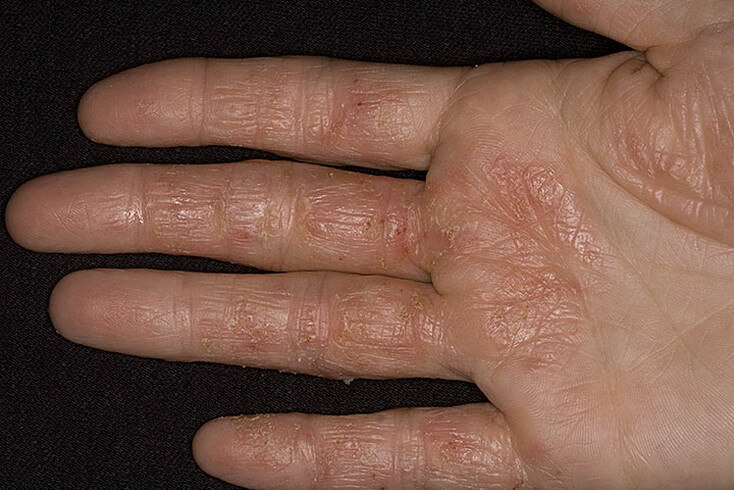 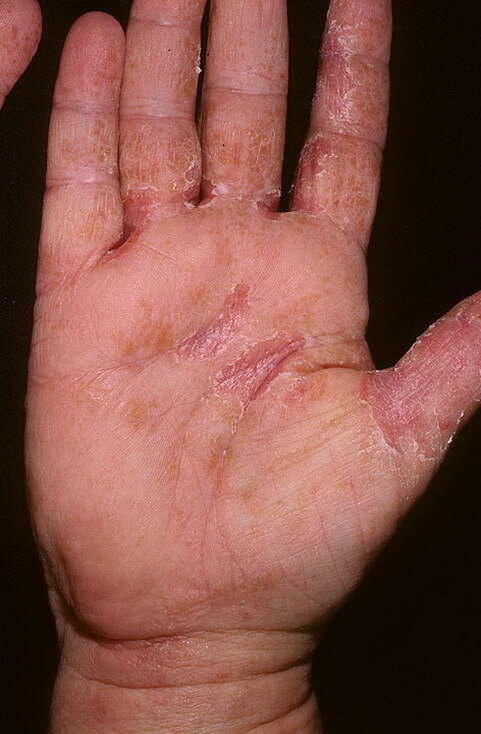 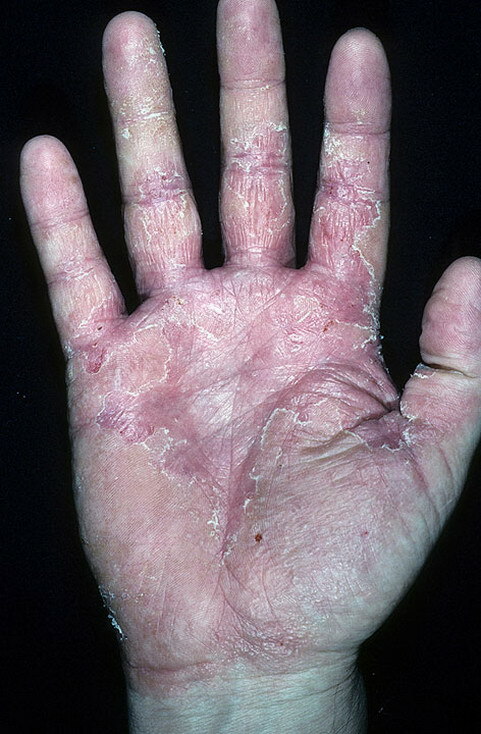 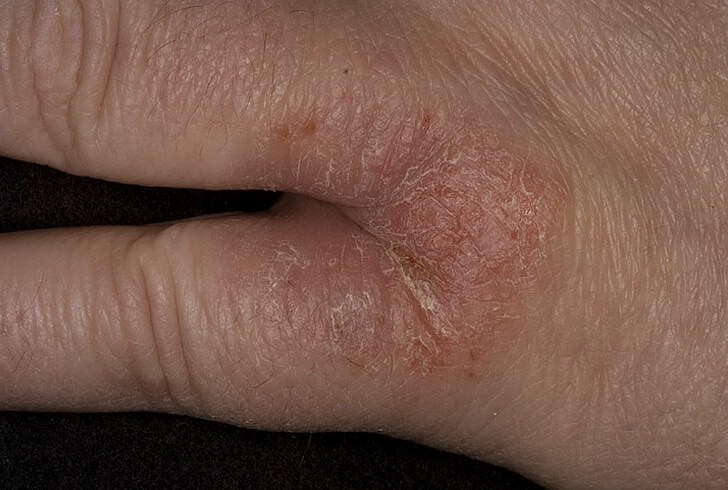 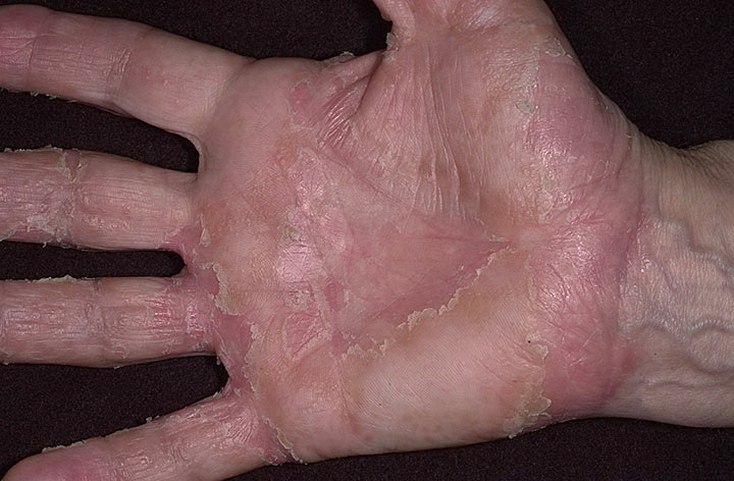 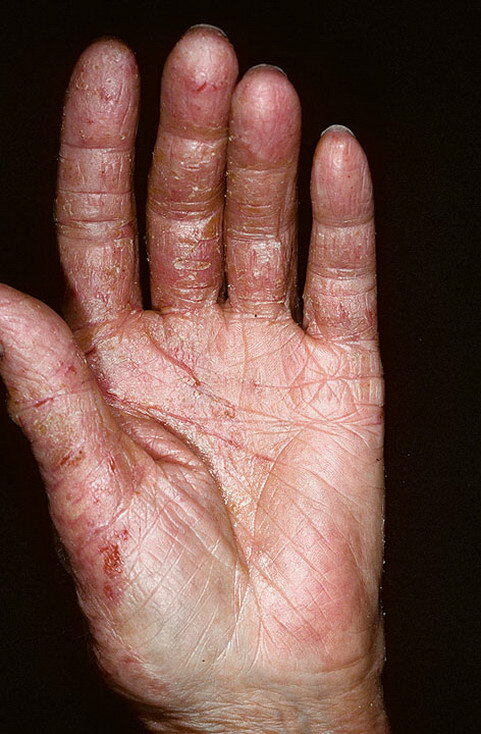 Medically, this condition is known as contact dermatitis. 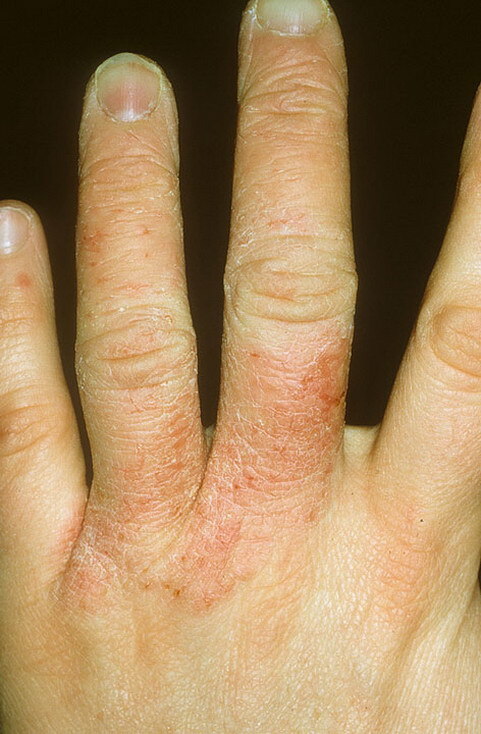 This is not an allergic reaction, but is caused by tissue damage. 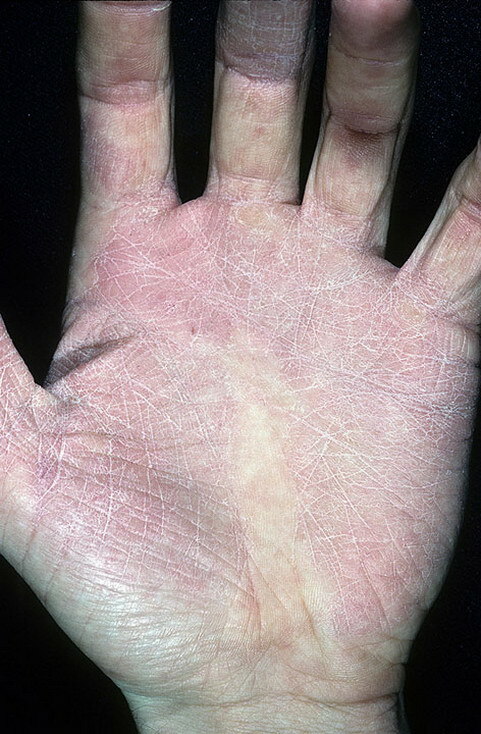 The skin is the outermost protective covering of our bodies. 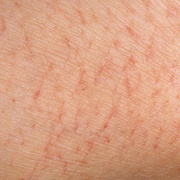 It is the first line of defense against harsh elements in the outside environment. 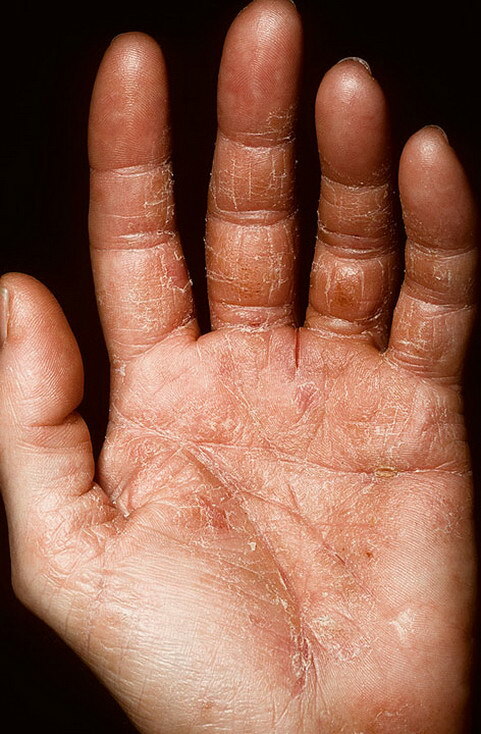 The skin on our hands is especially prone to getting injured since it comes in contact with adverse environmental conditions daily, as we explore and manipulate the world around us. 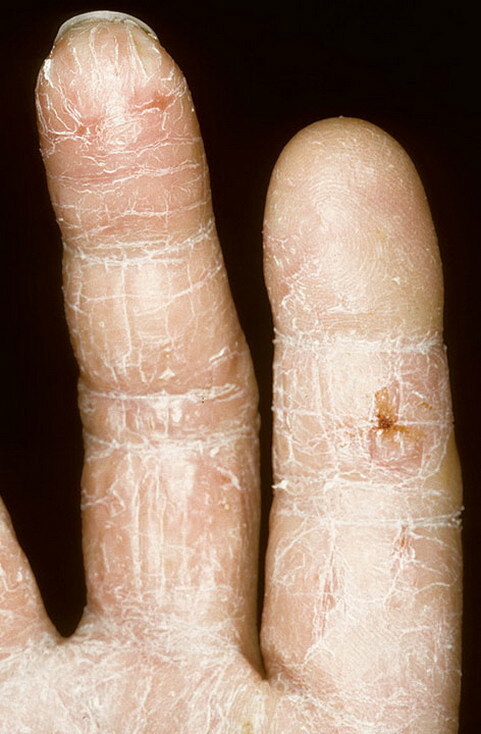 The skin between the fingers is delicate compared to the skin on the other parts of the body. 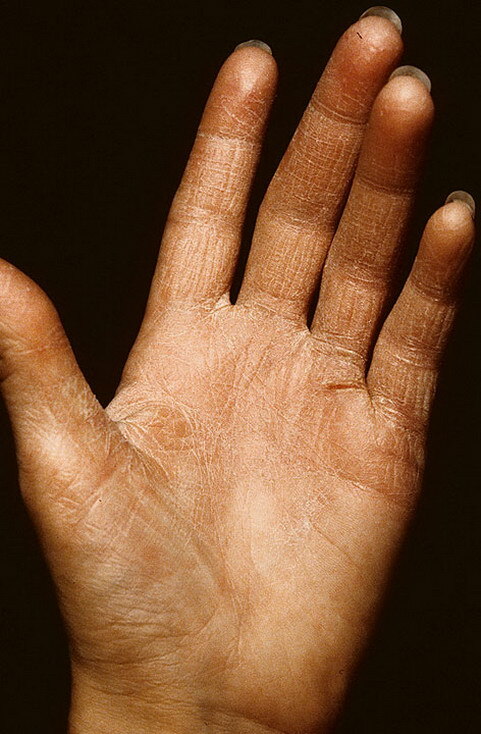 This region of skin folds, also called the web, prevents excessive stretching of the skin during certain movements.